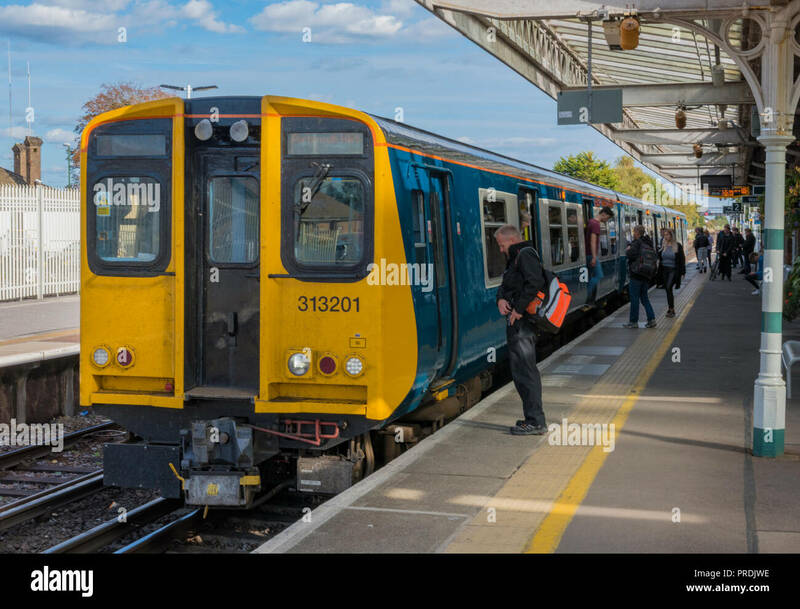 British Rail Class 323 electric multiple unit train. 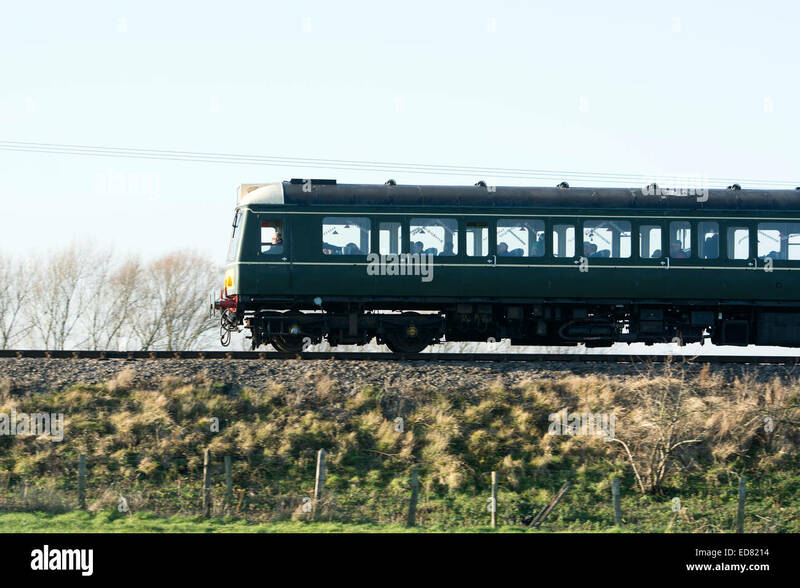 Seen at Winwick junction on the West Coast Main Line. 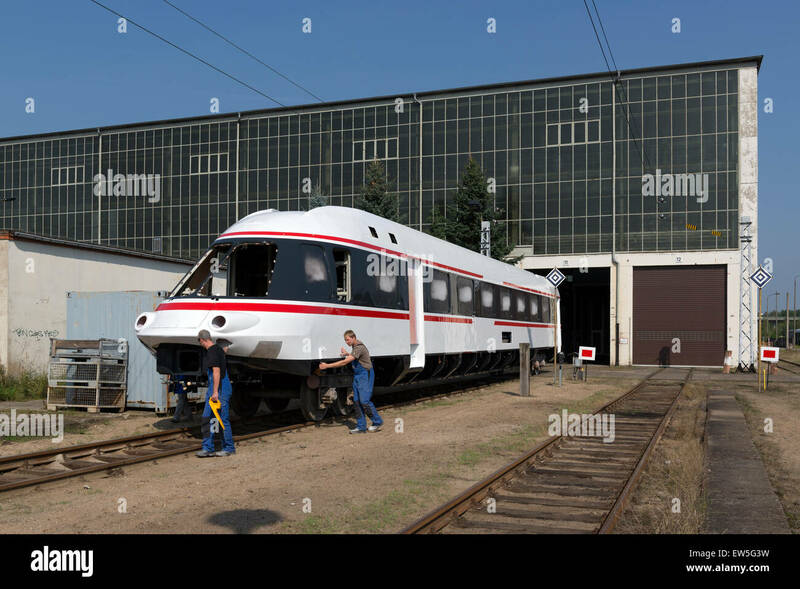 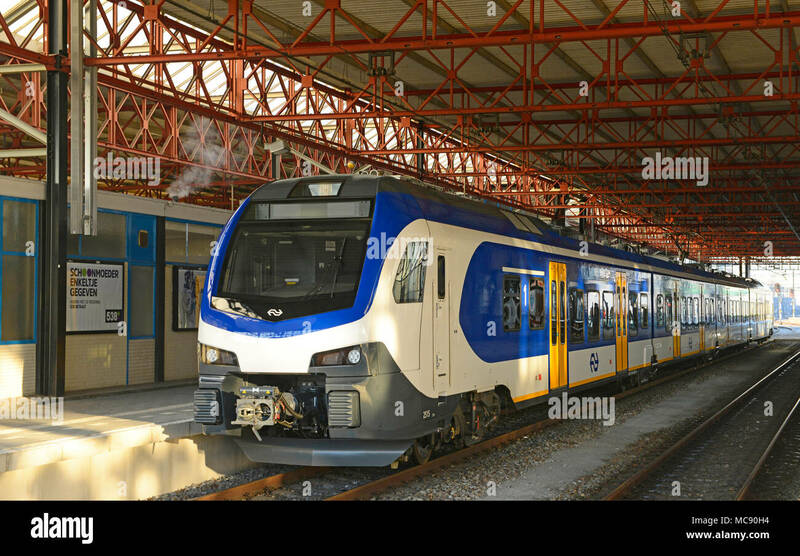 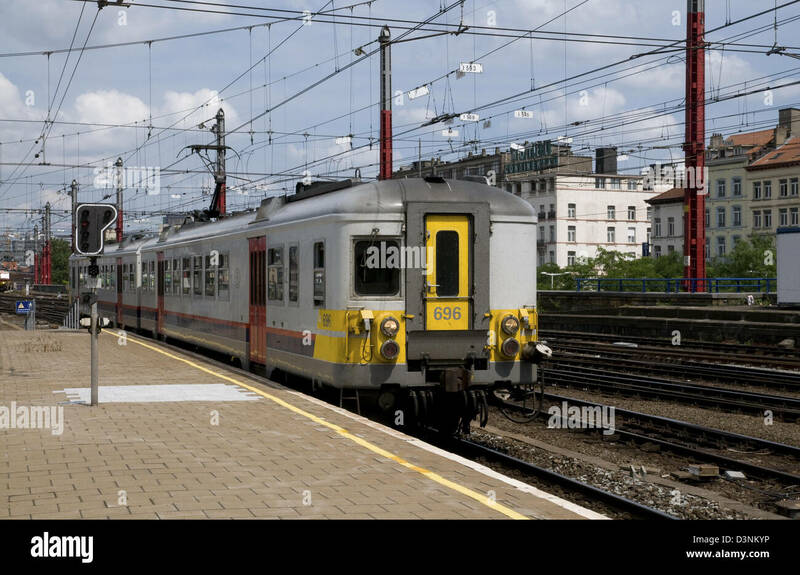 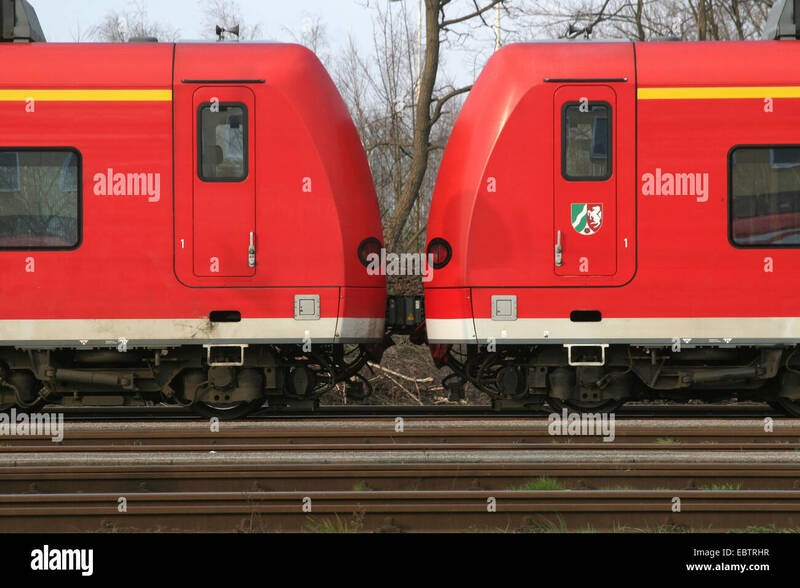 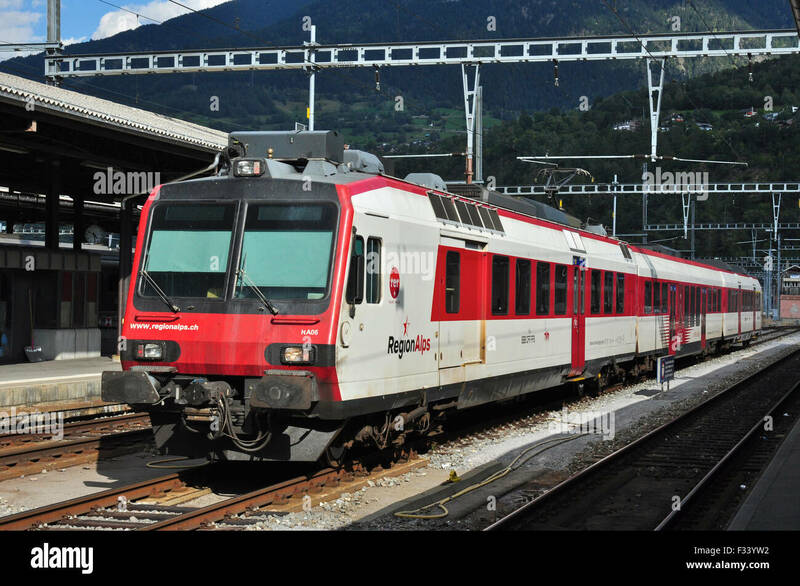 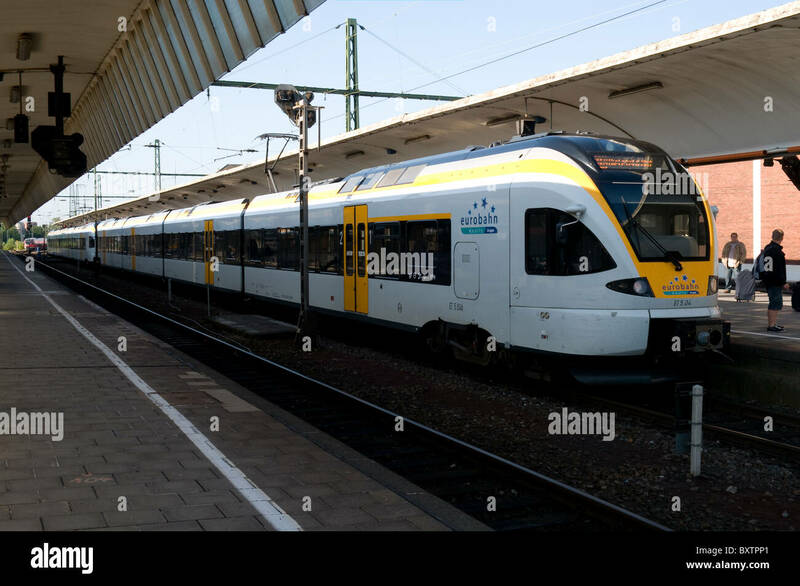 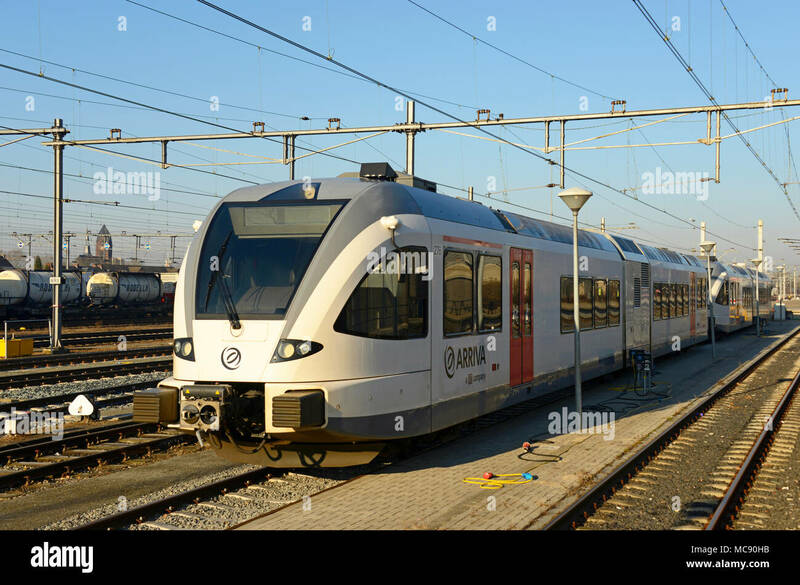 A two set Eurobahn electric multiple unit train waits in Munster station. 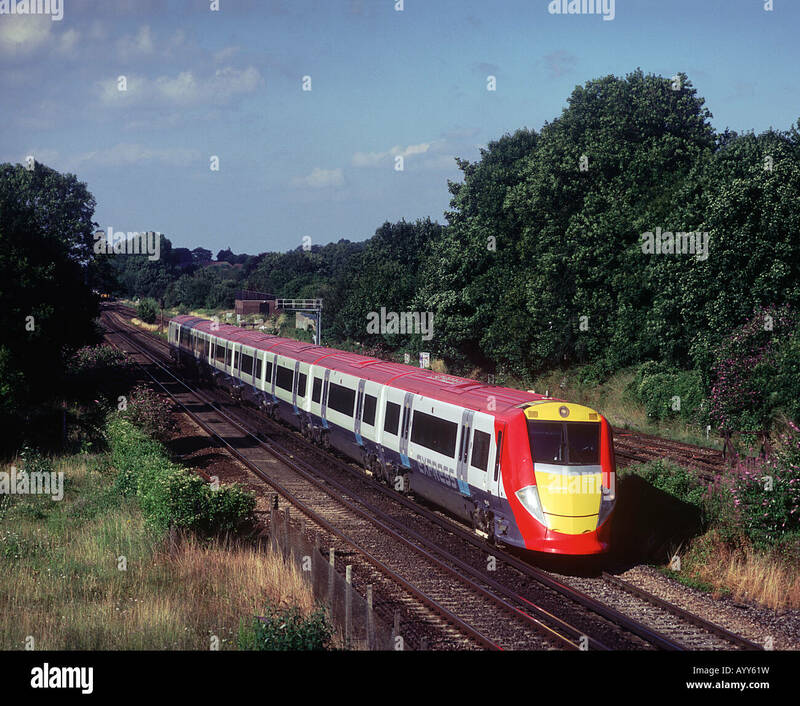 A class 460 Juniper electric multiple unit working a Gatwick Express train service at Coulsdon. 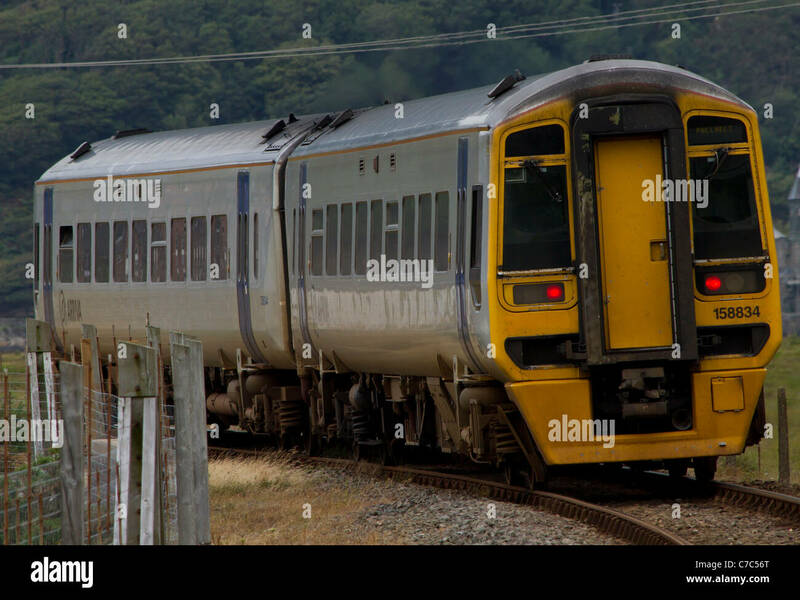 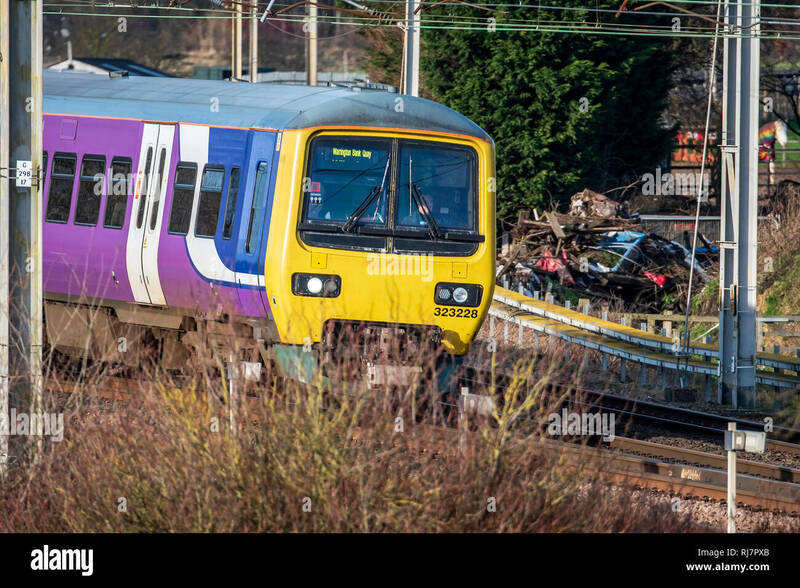 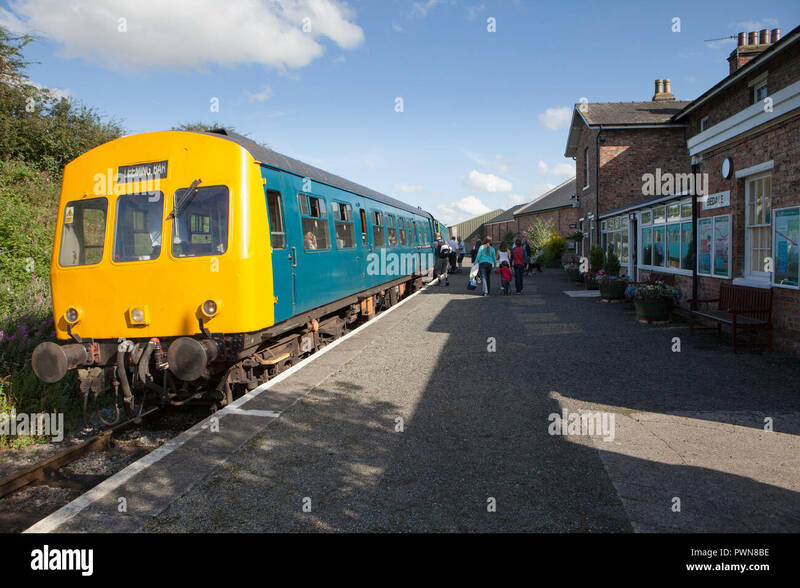 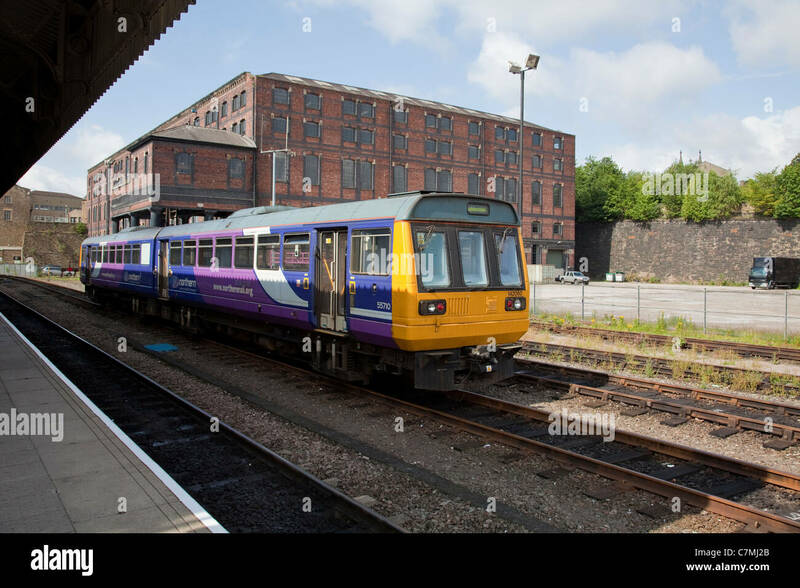 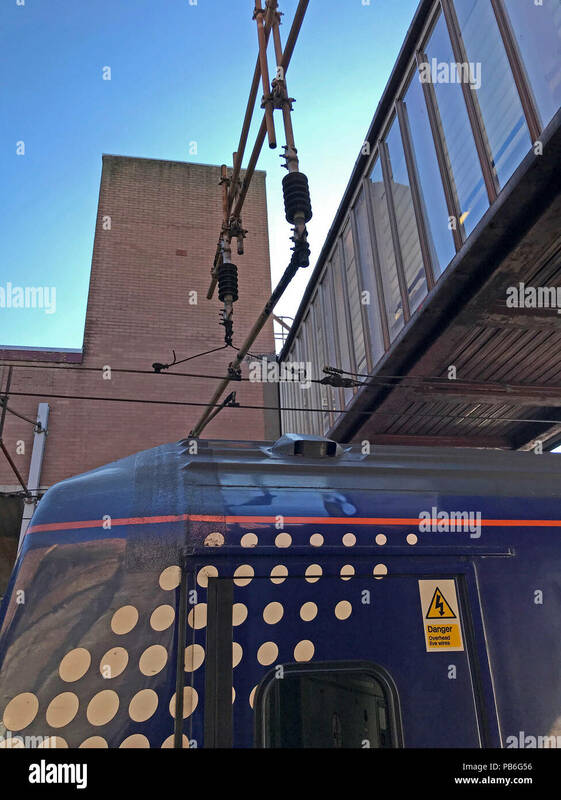 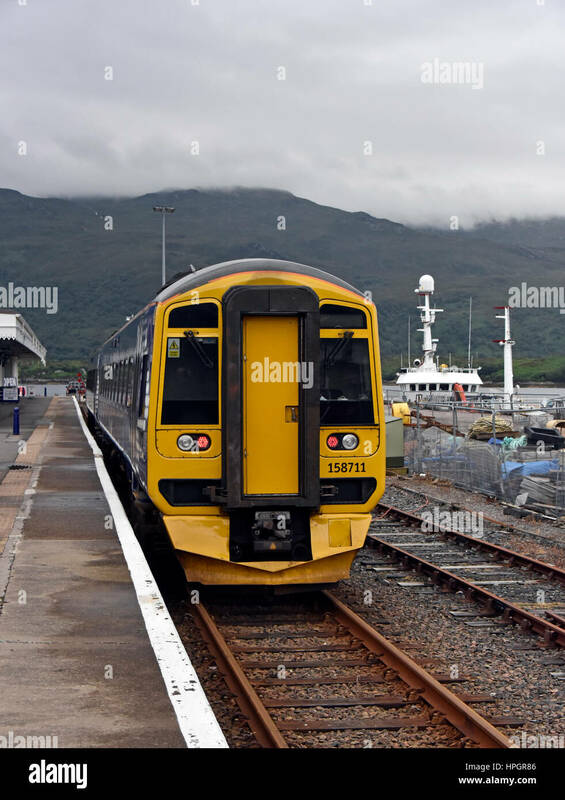 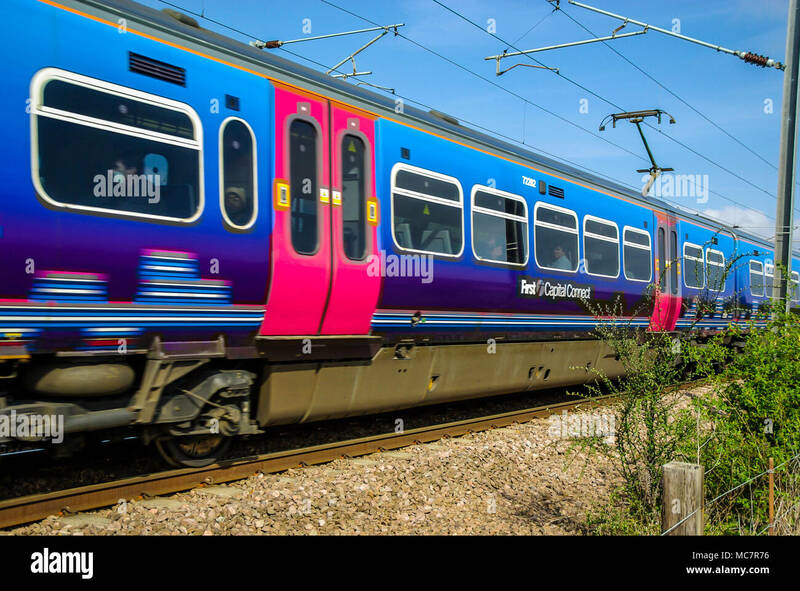 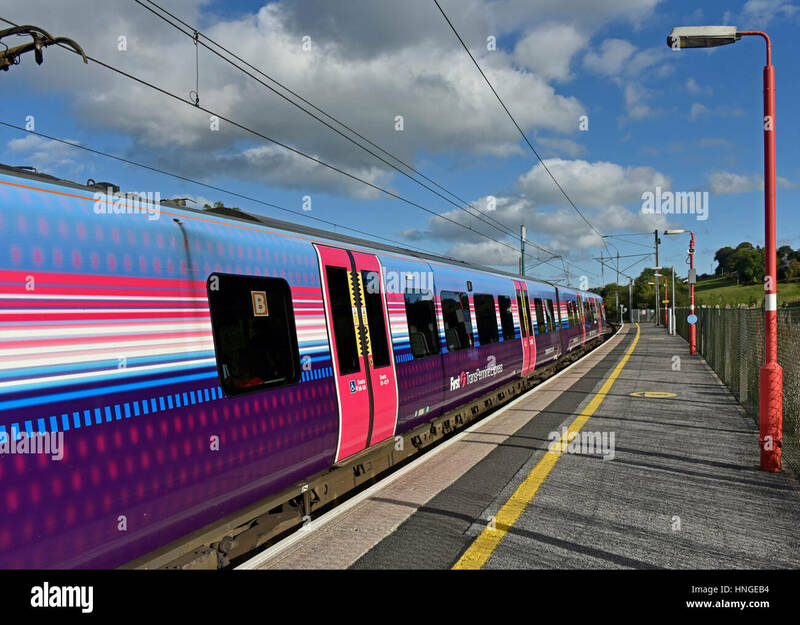 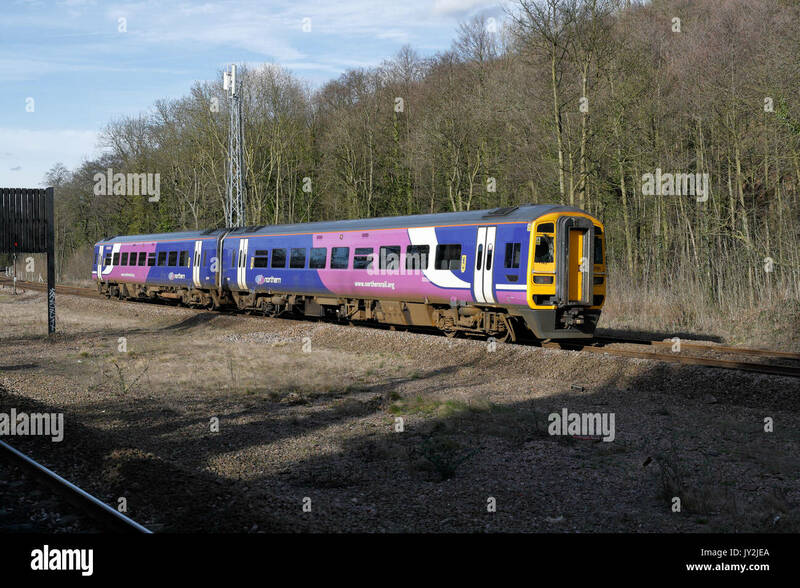 British Rail Class 350/4 Desiro Transpennine Express electrical multiple unit at Oxenholme Station, Cumbria, England, United Kingdom, Europe. 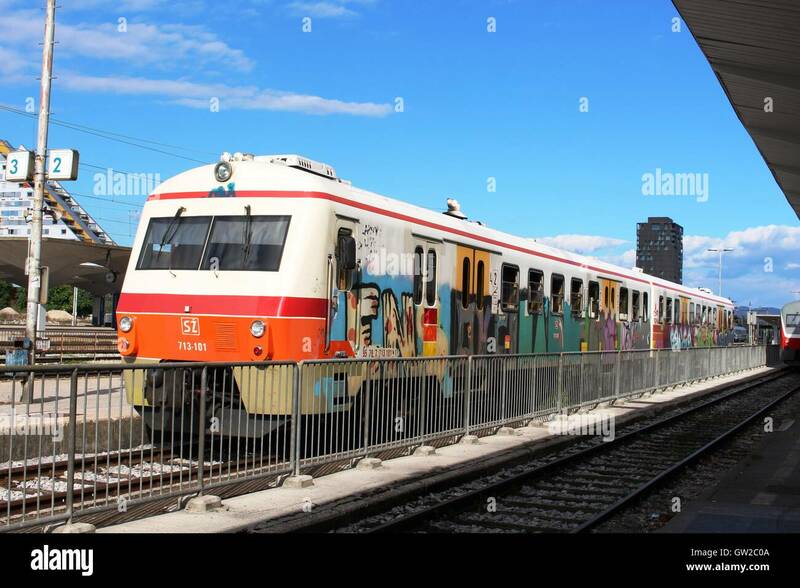 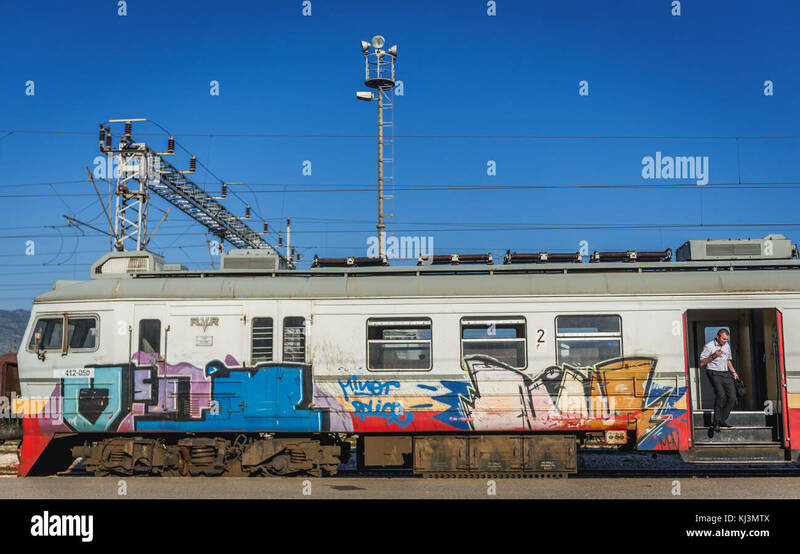 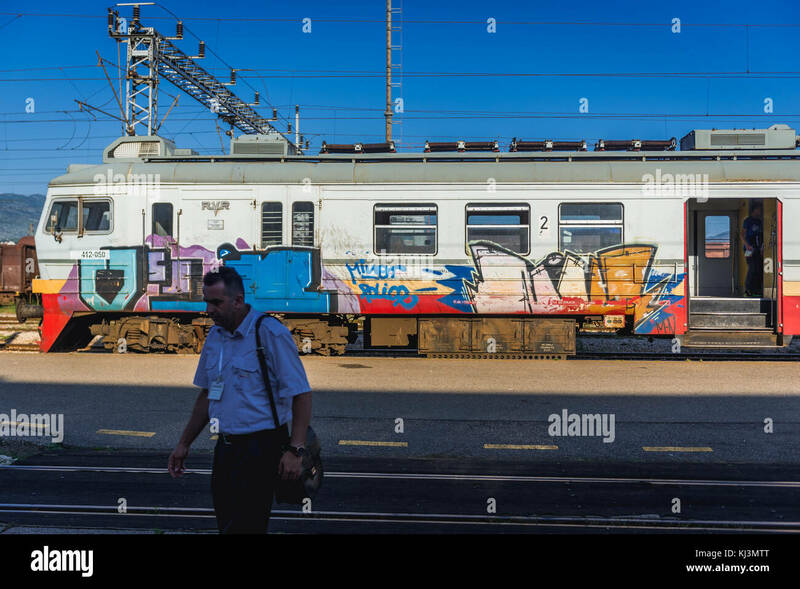 Two car multiple unit passenger train with graffiti covering the livery in the main railway station in Ljubljana, Slovenia. 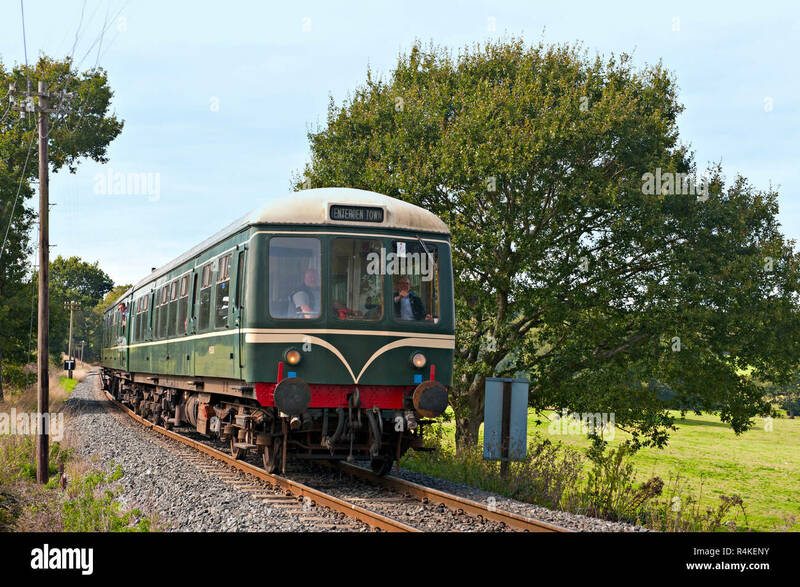 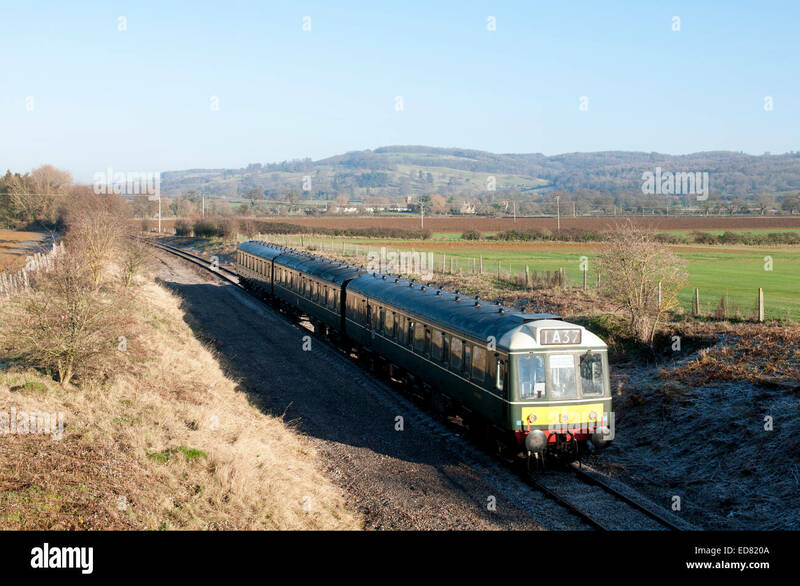 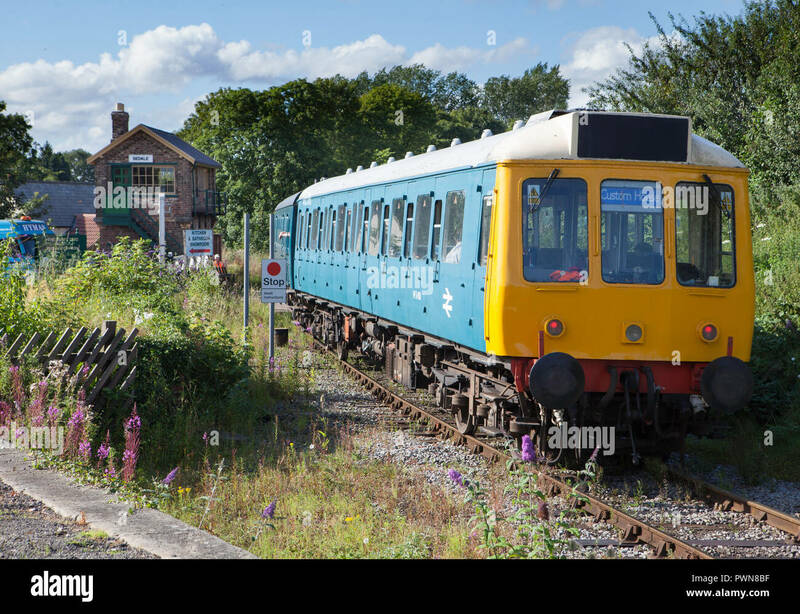 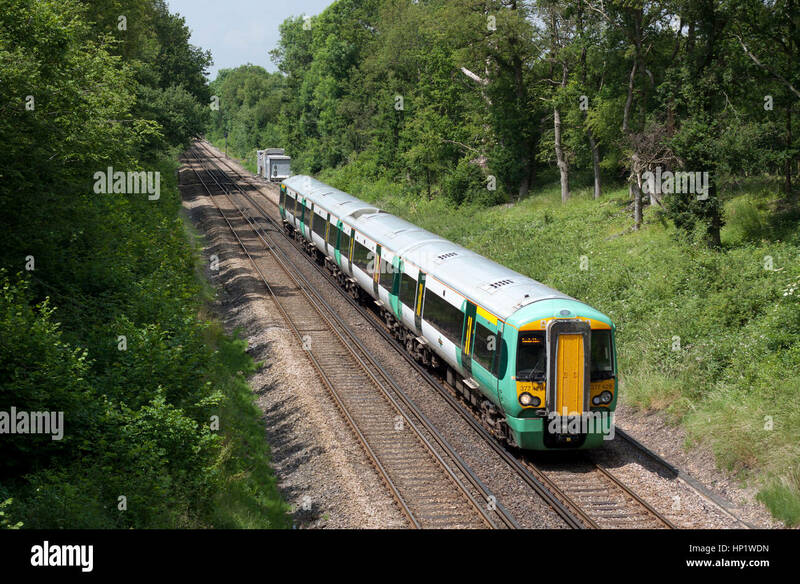 A multiple unit on a rural branch line. 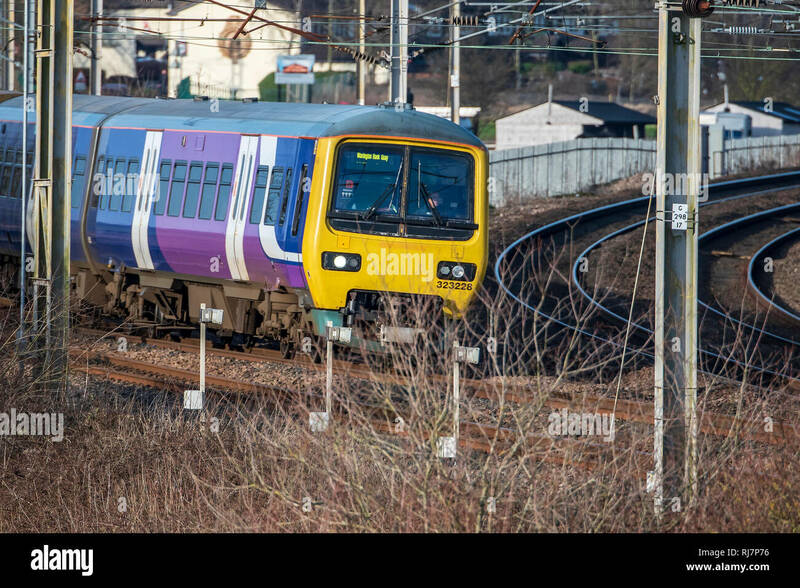 Northern Rail Passenger train, class 158 multiple unit at Dore Station. 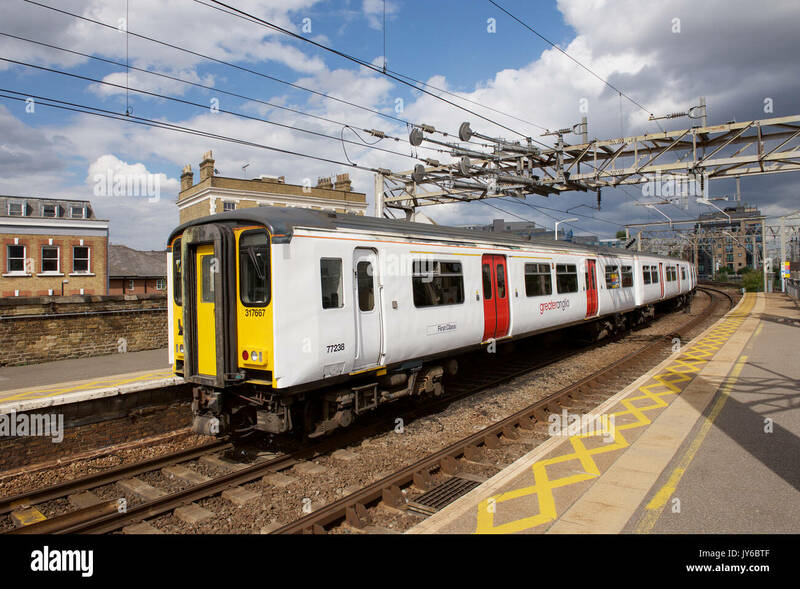 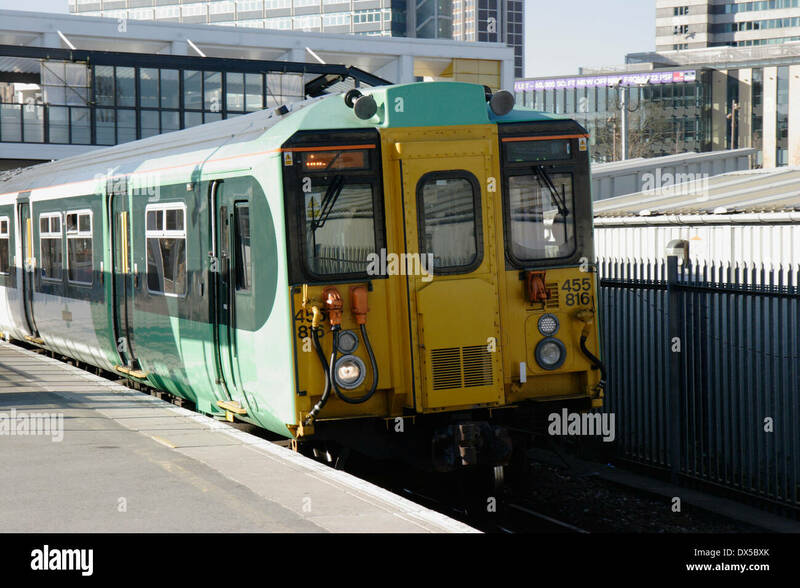 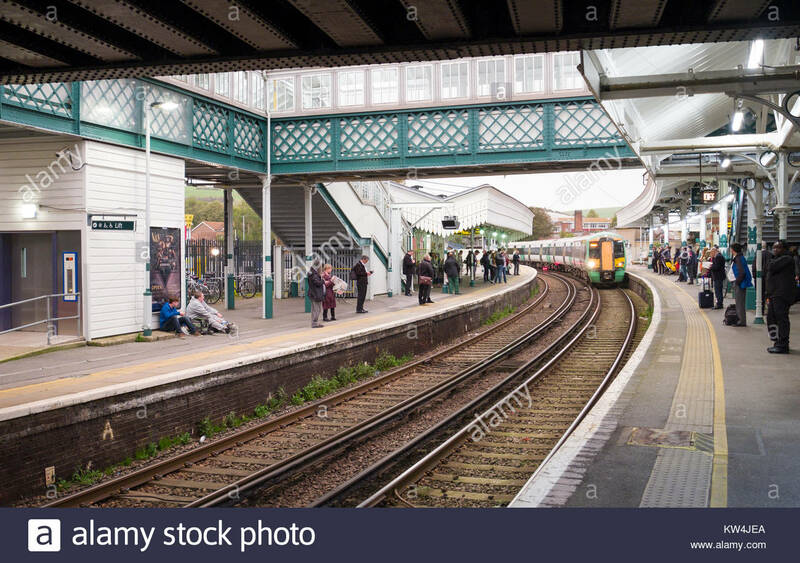 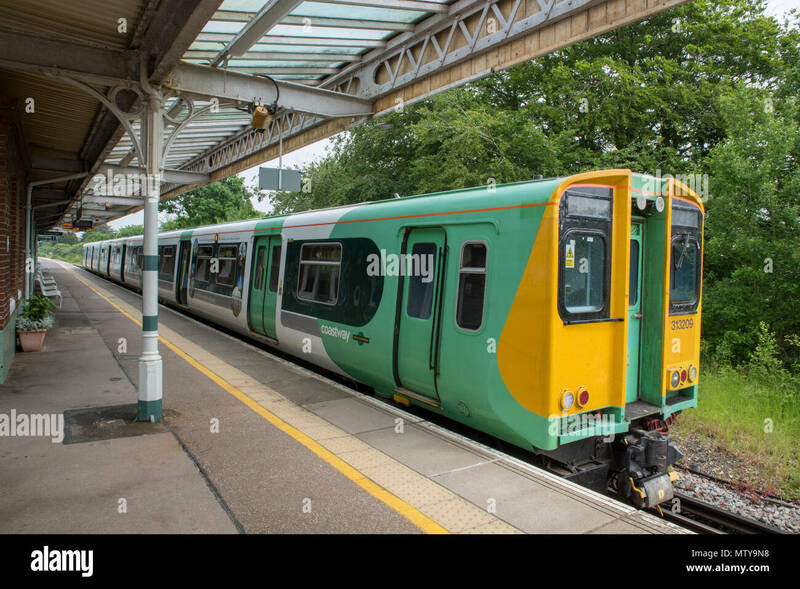 class 313 electric multiple unit train in the platform on the southern railway at barnham, west sussex. 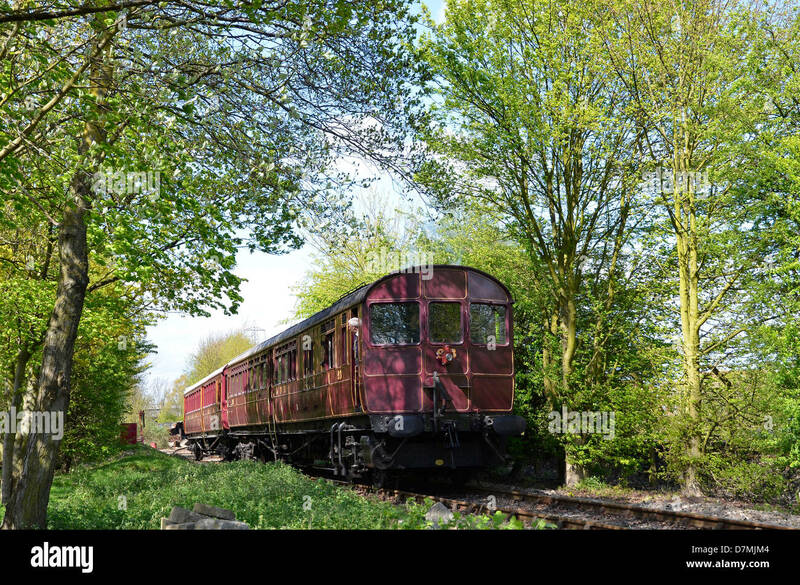 Rebuilt GWR steam railmotor and autotrailer, Didcot Railway Centre base. 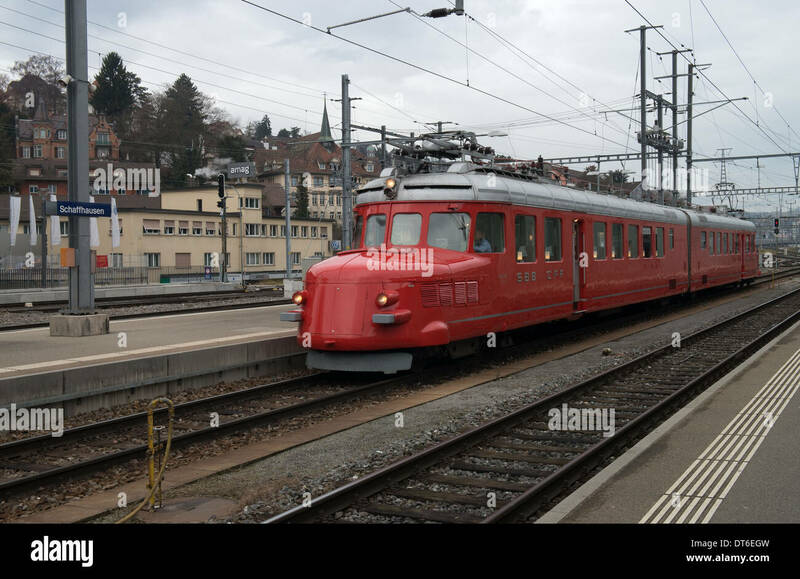 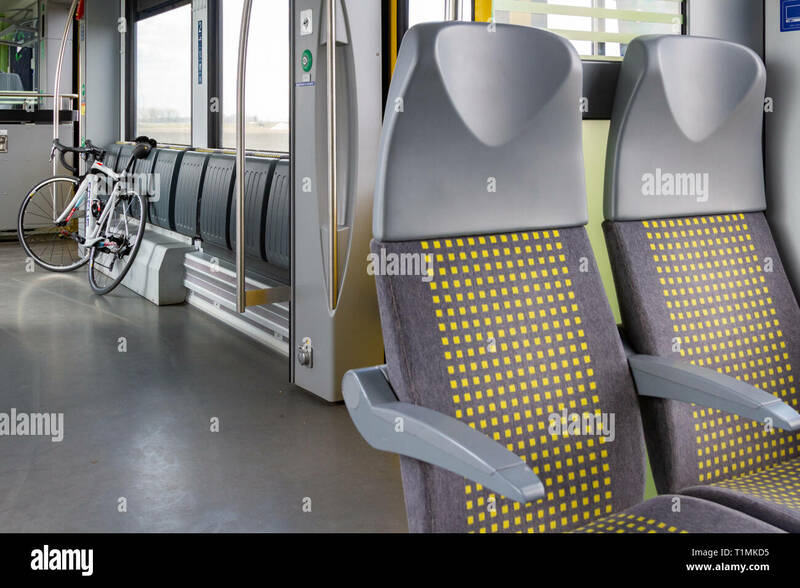 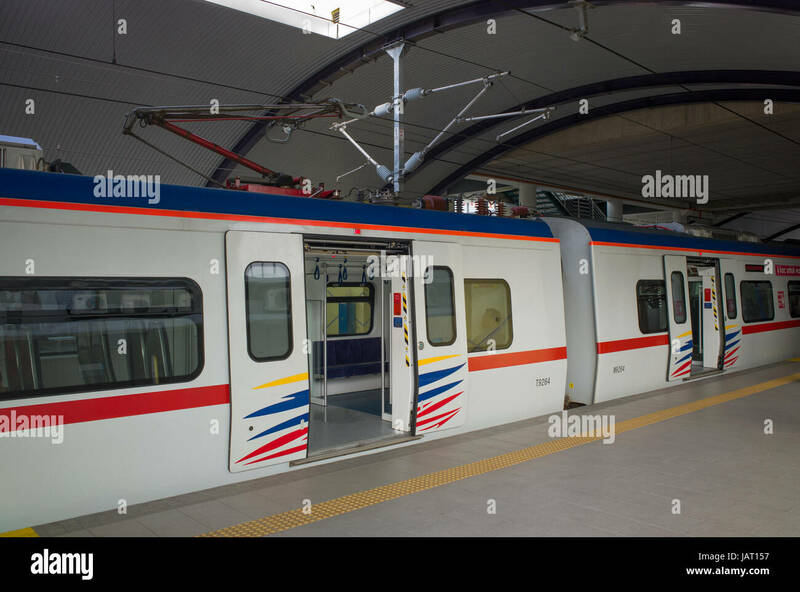 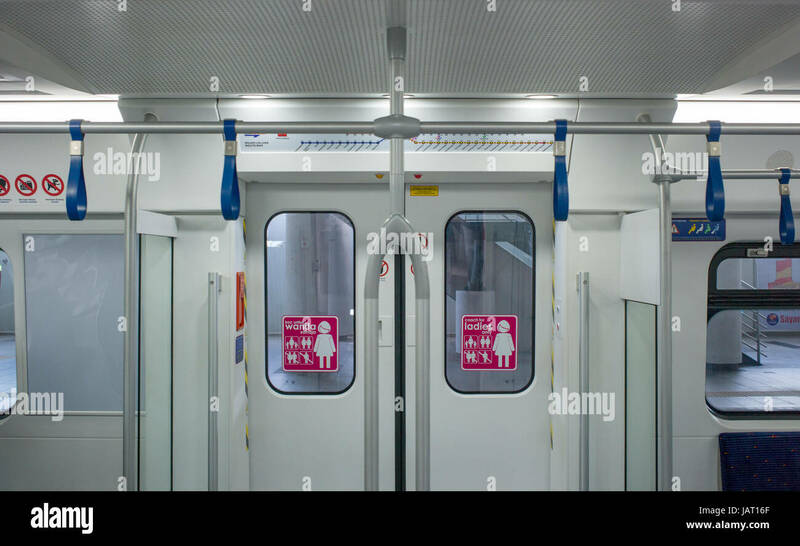 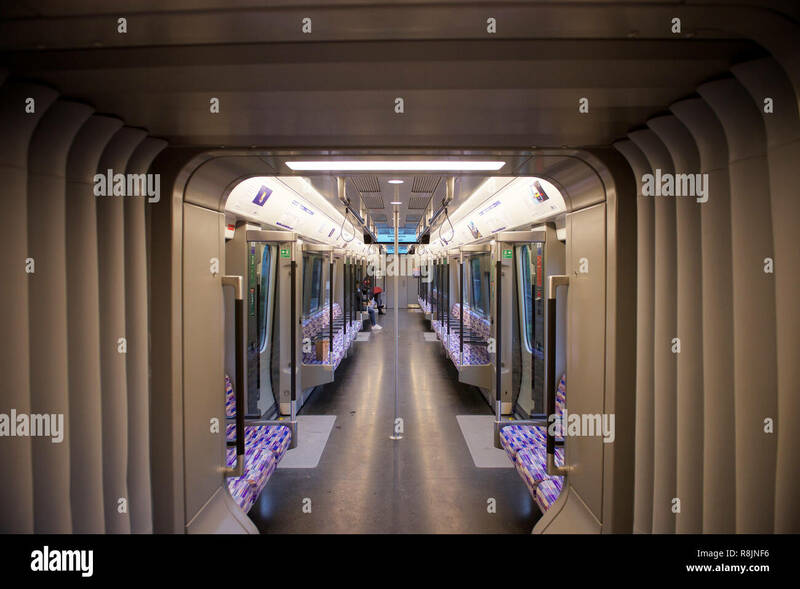 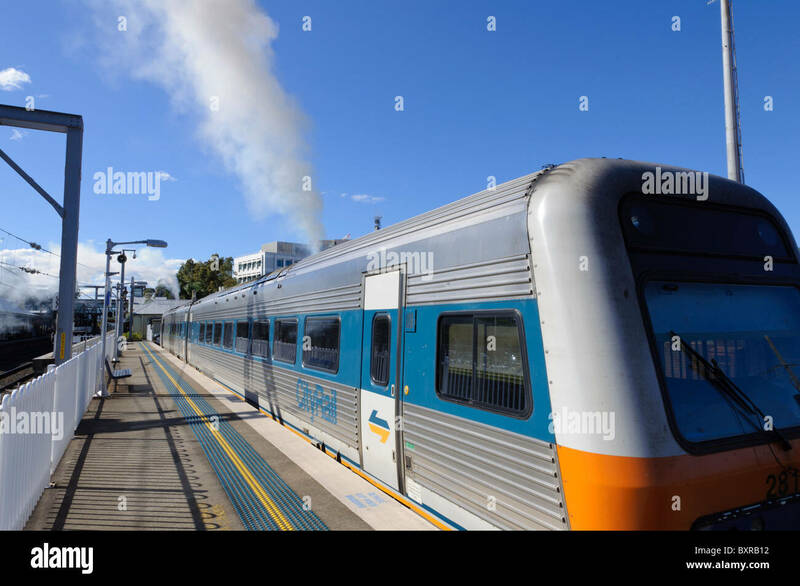 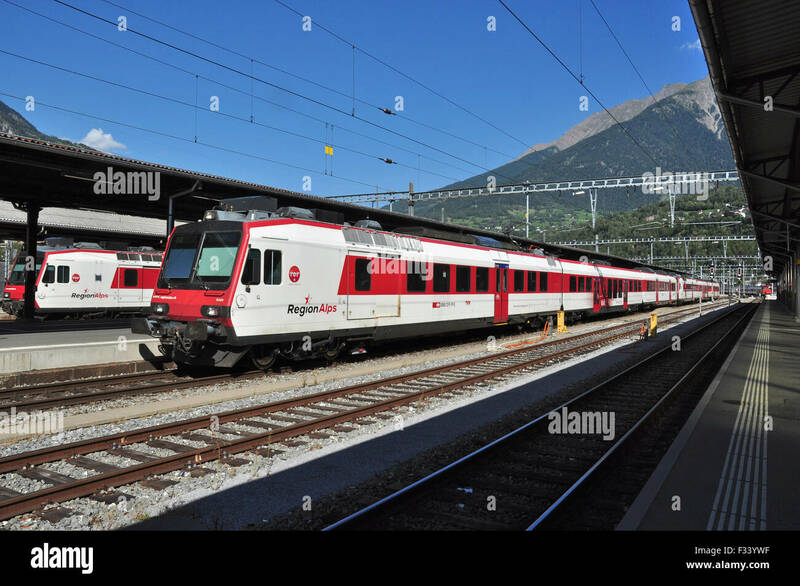 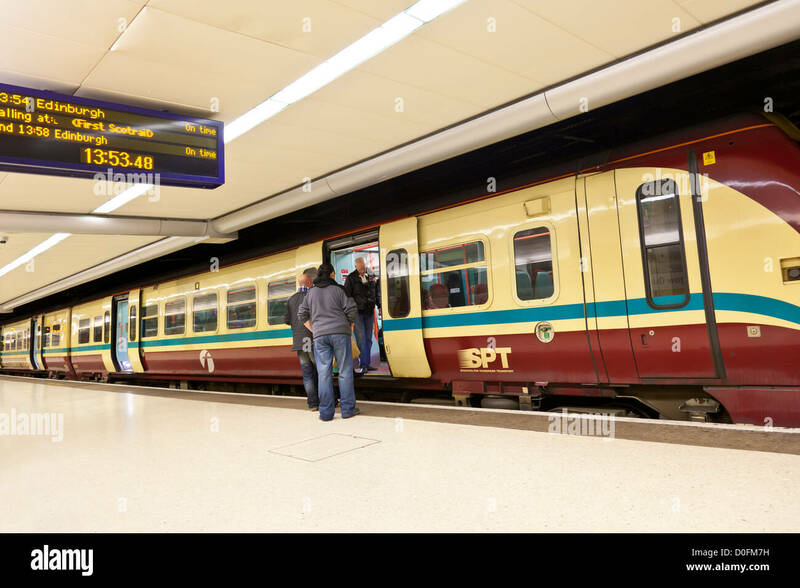 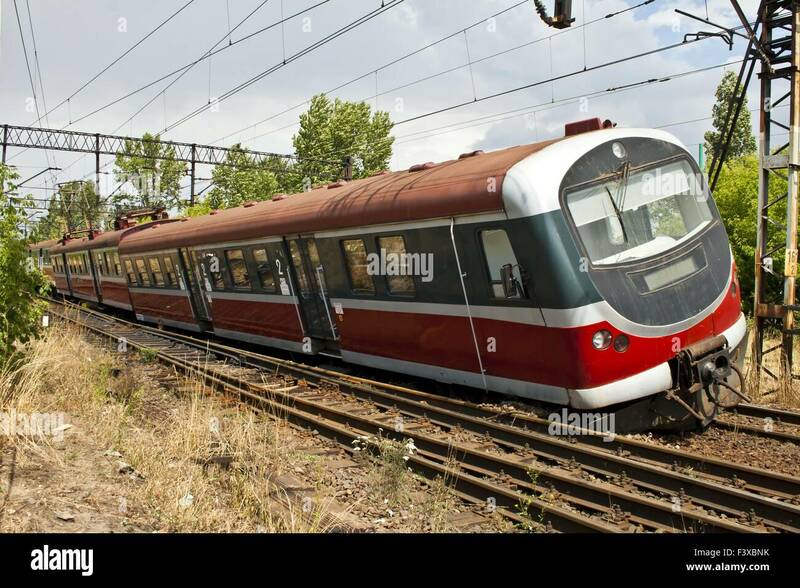 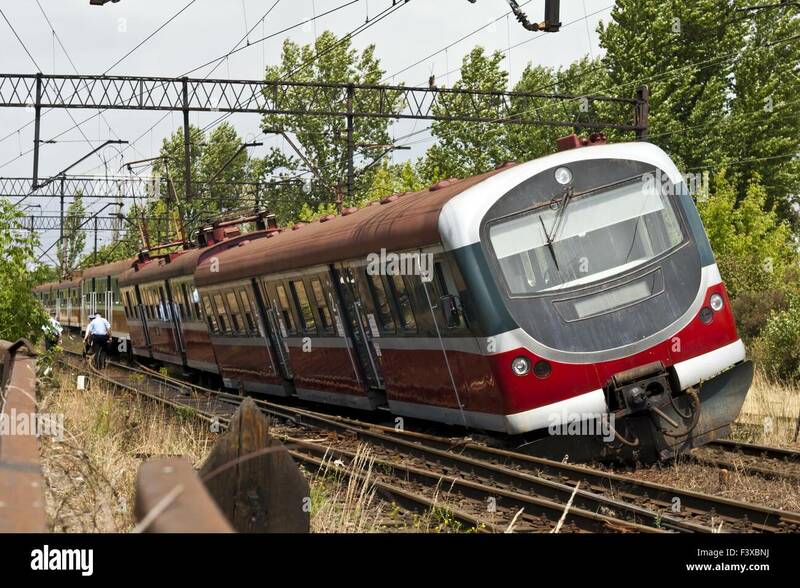 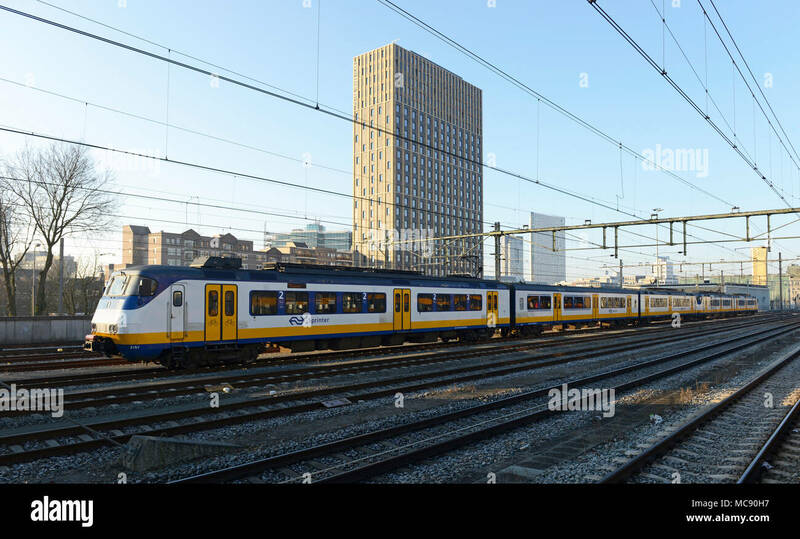 The precursor of modern multiple unit trains. 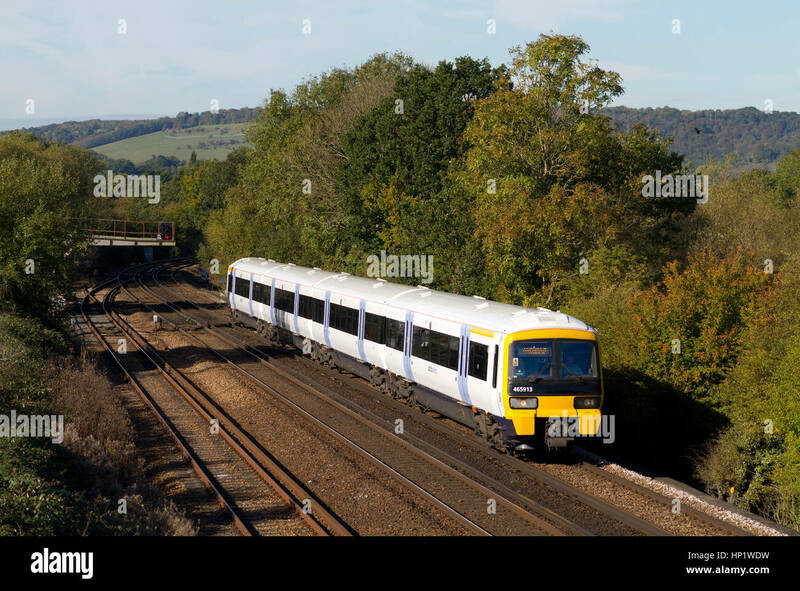 OTFORD JUNCTION, KENT, ENGLAND - OCTOBER 21ST 2010 - A British Rail Class 465 Networker electric multiple unit operated by South Eastern Trains. 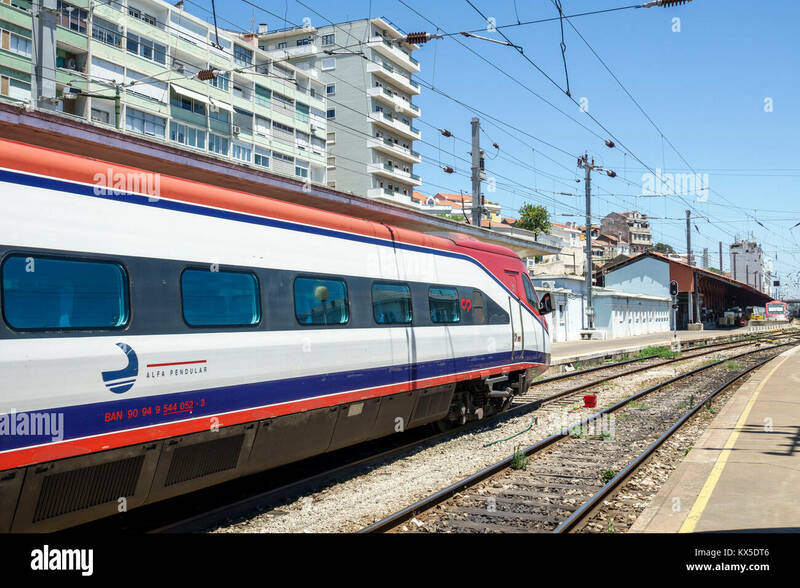 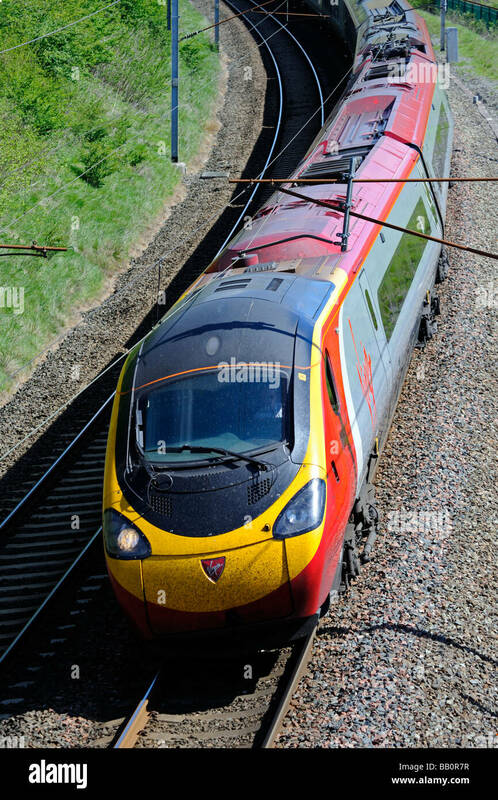 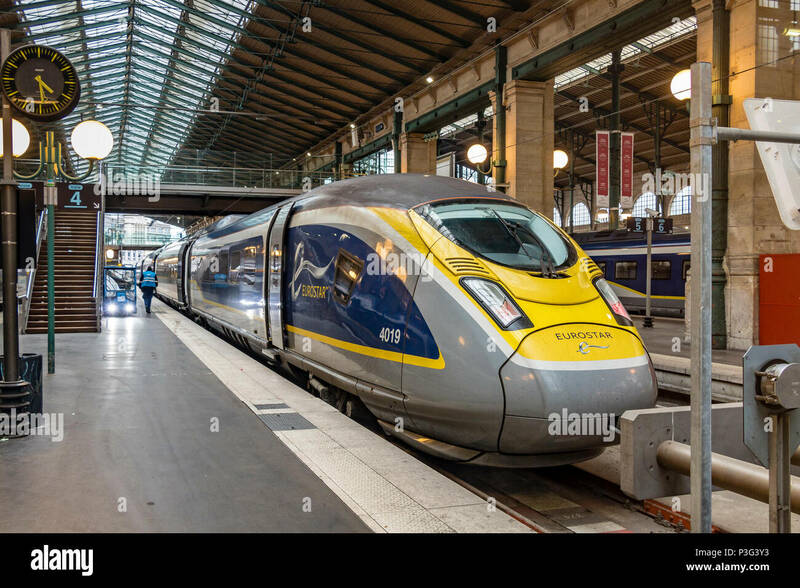 British Rail Class 390 Pendolino, electric multiple unit, at speed. 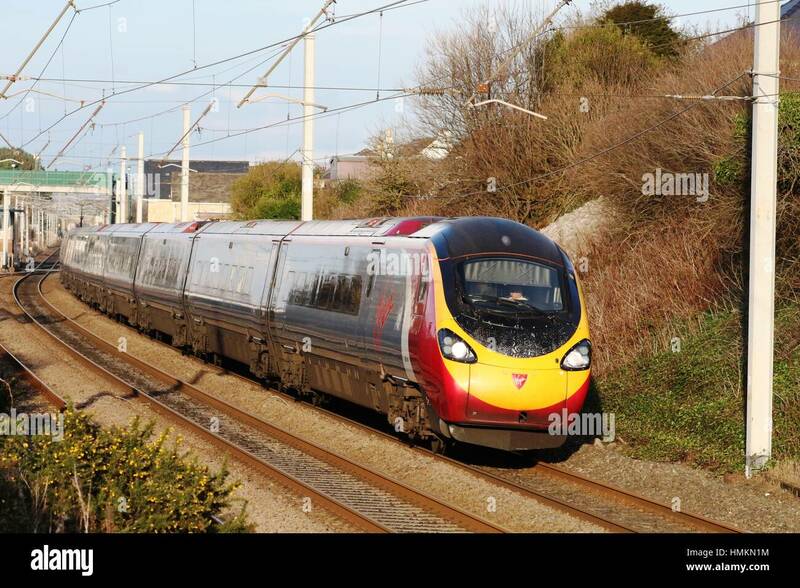 West Coast main line, Lambrigg, Cumbria, England, U.K.
Pendolino electric multiple unit train on WCML at Hest Bank in Lancashire with an Edinburgh to London train in February 2017. 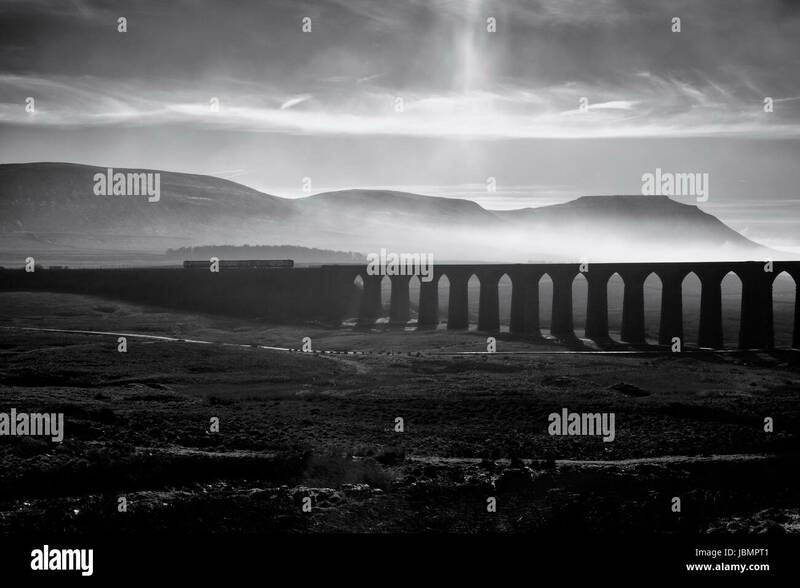 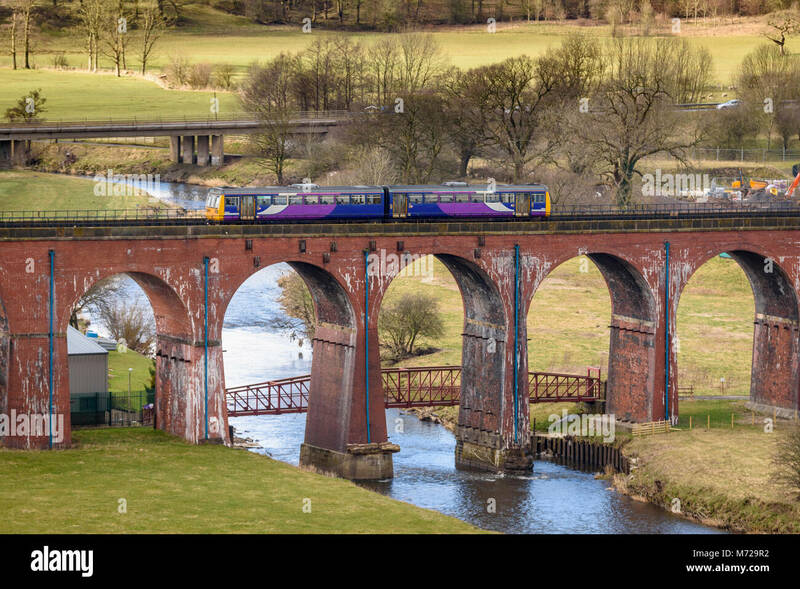 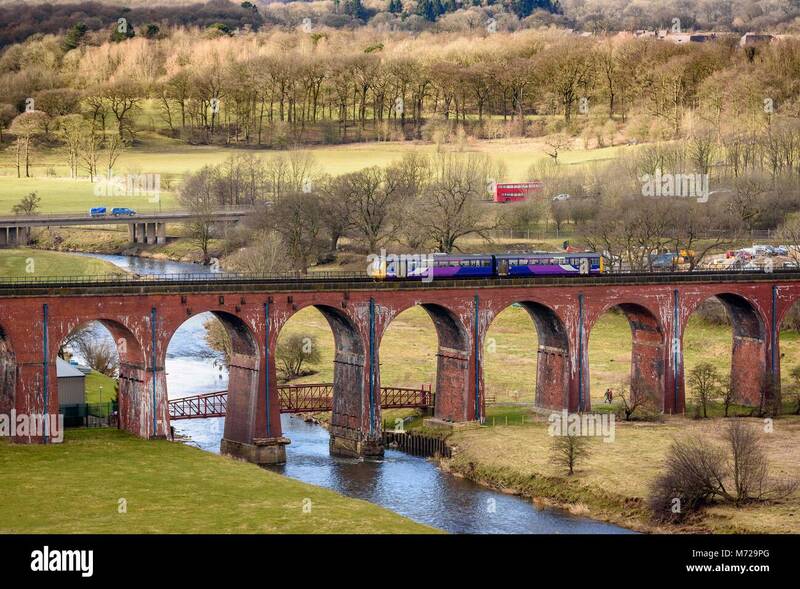 A Pacer diesel multiple unit train crossing the Whalley Arches viaduct over the river Calder. 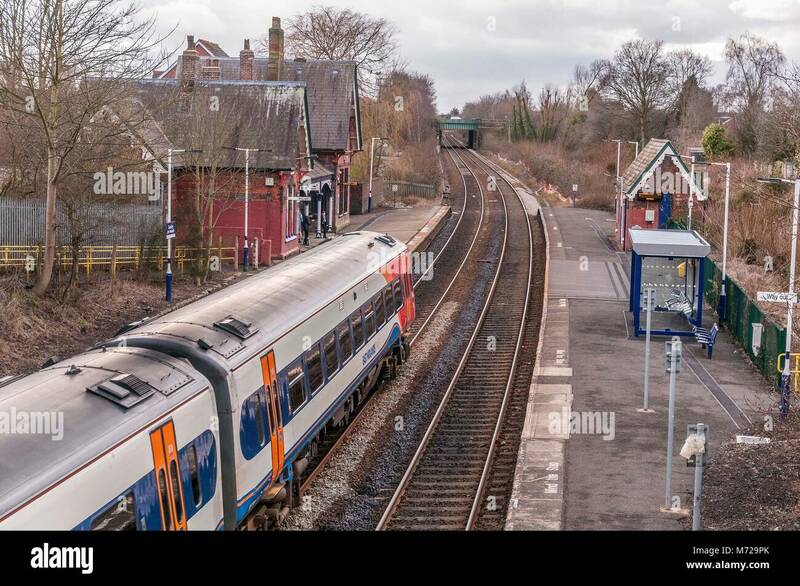 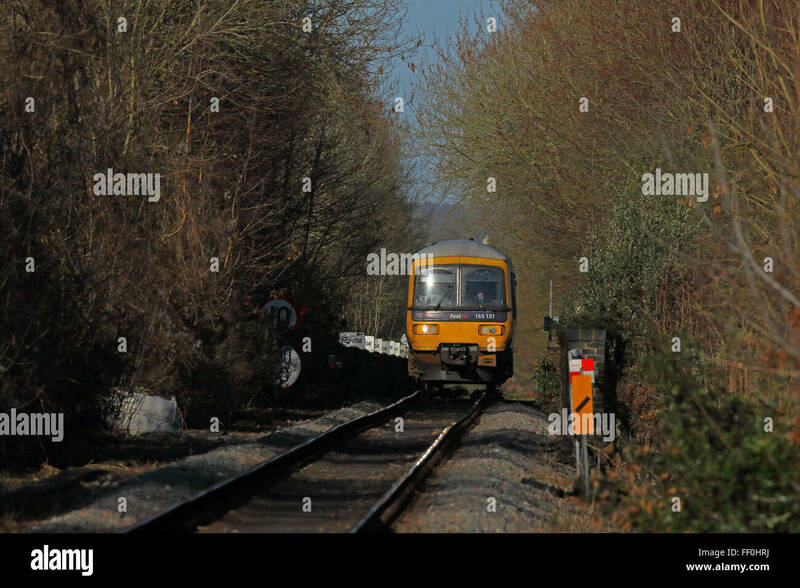 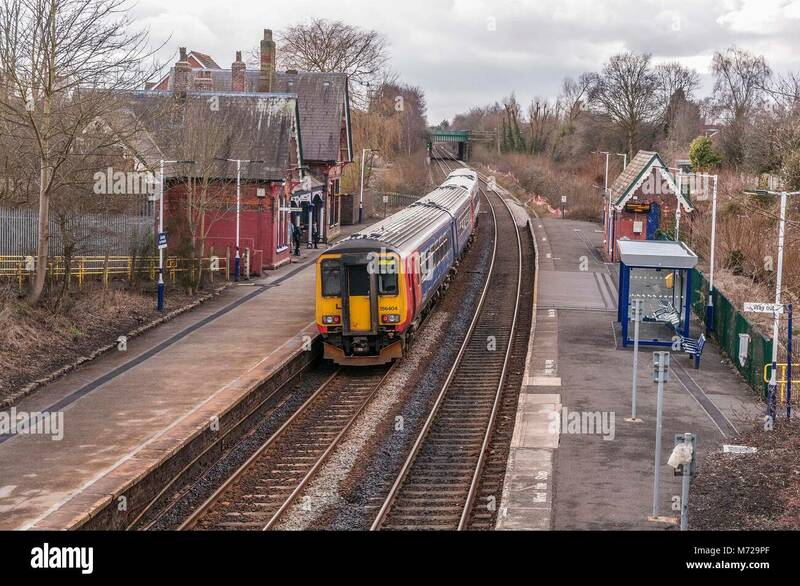 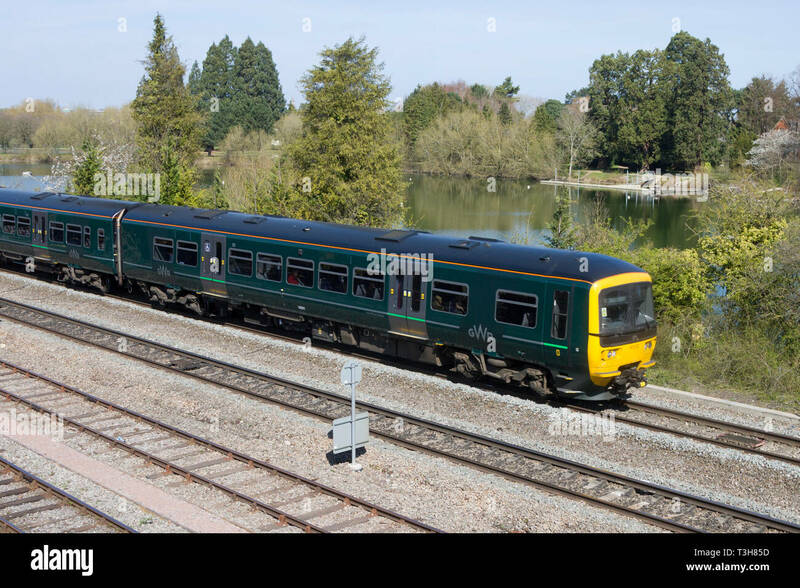 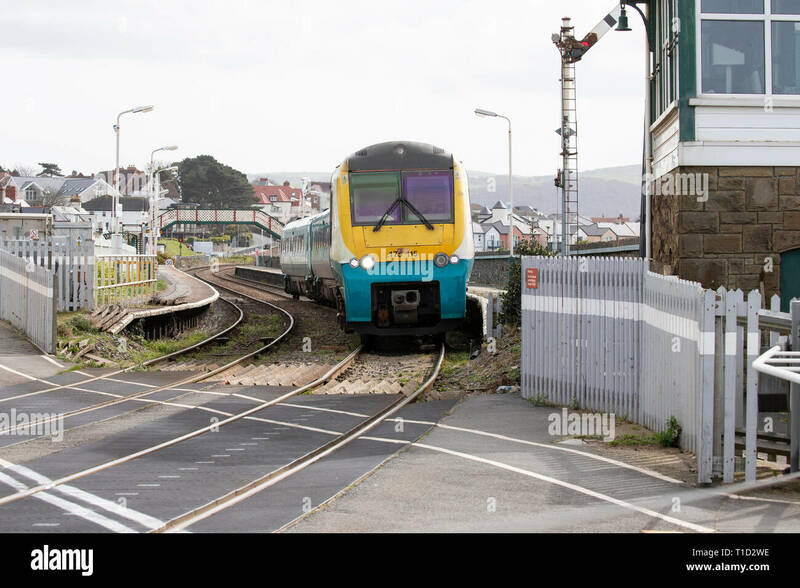 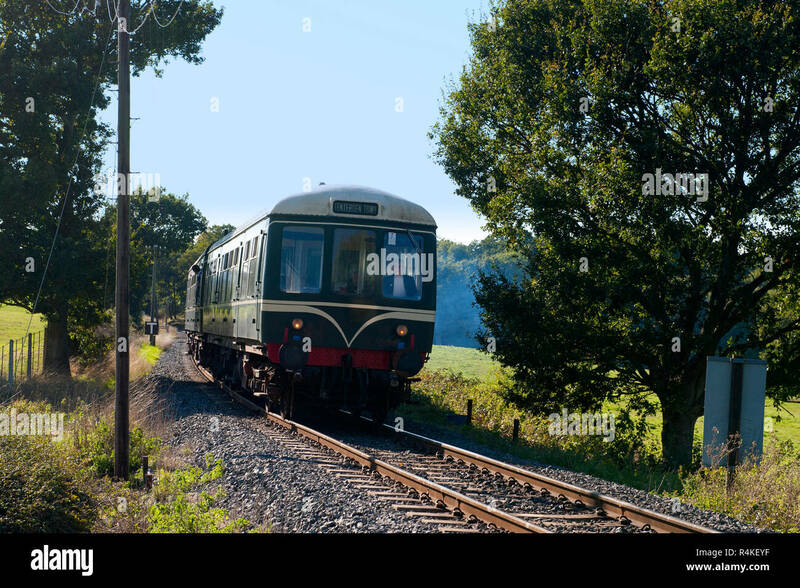 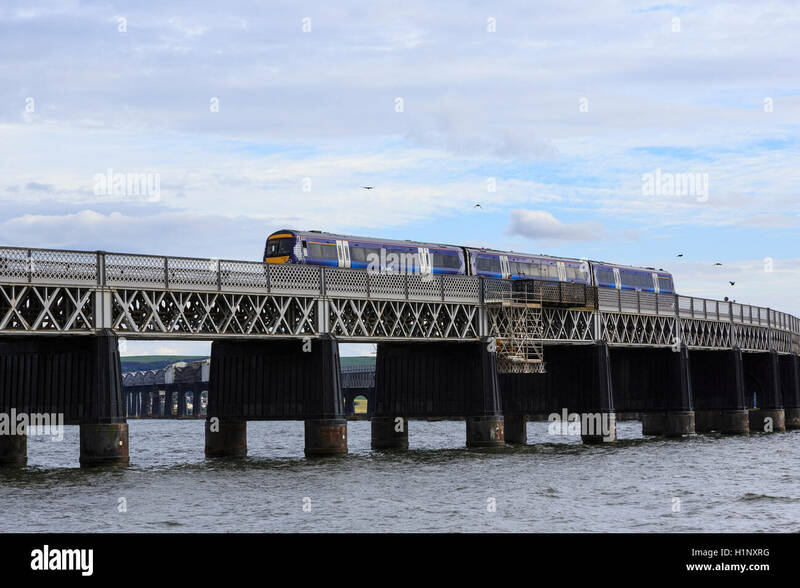 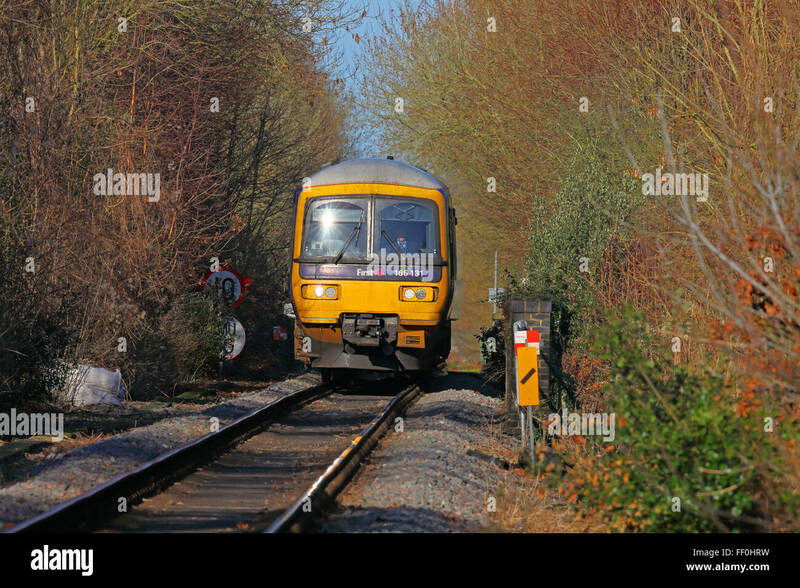 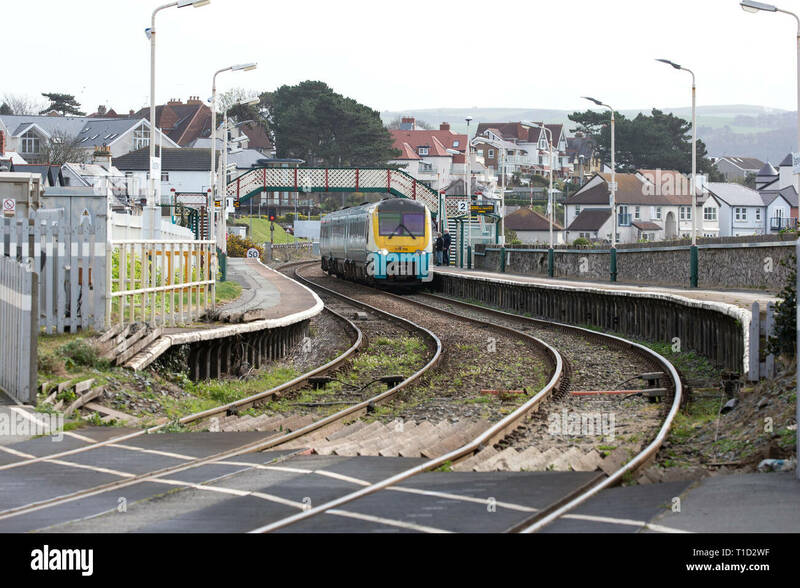 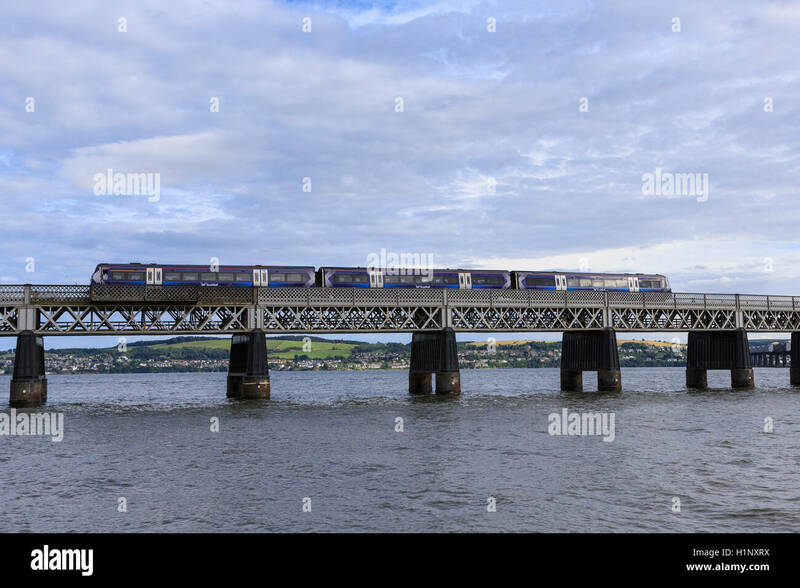 A Diesel Multiple Unit class 165 approaching through tree's towards the station having just crossed over a long viaduct. 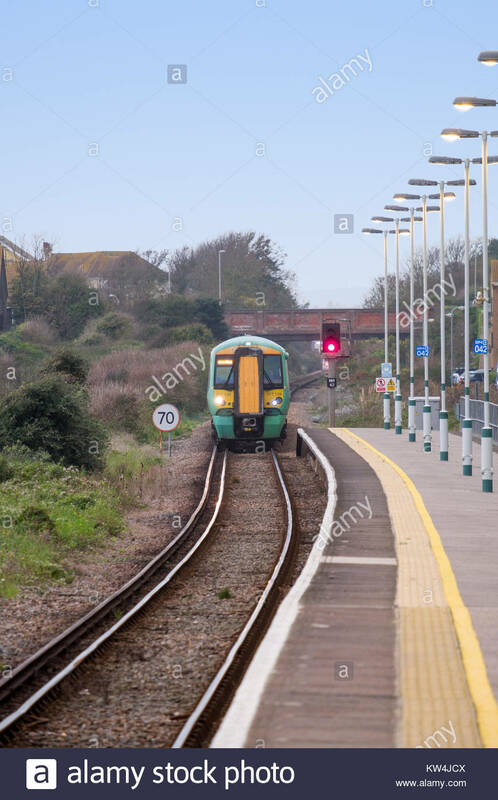 a class 313 electric multiple unit in service from 1976 on southern railways at Barnham station near bognor regis. 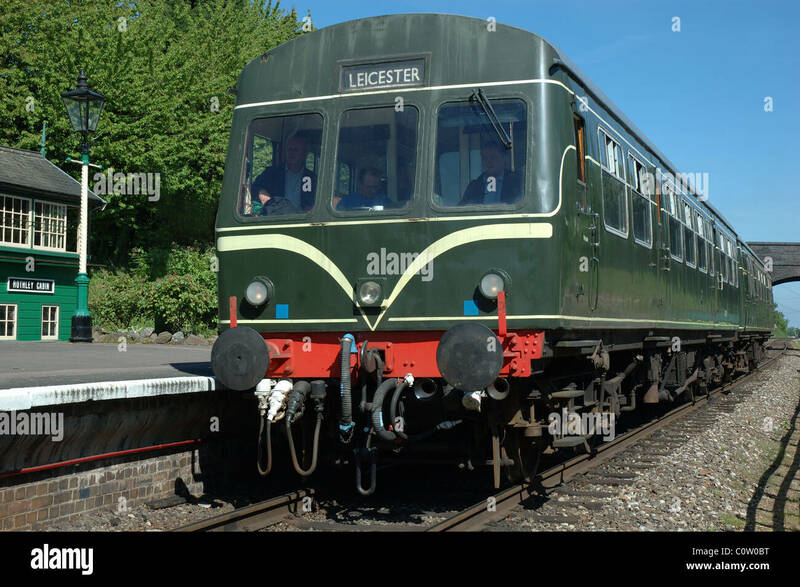 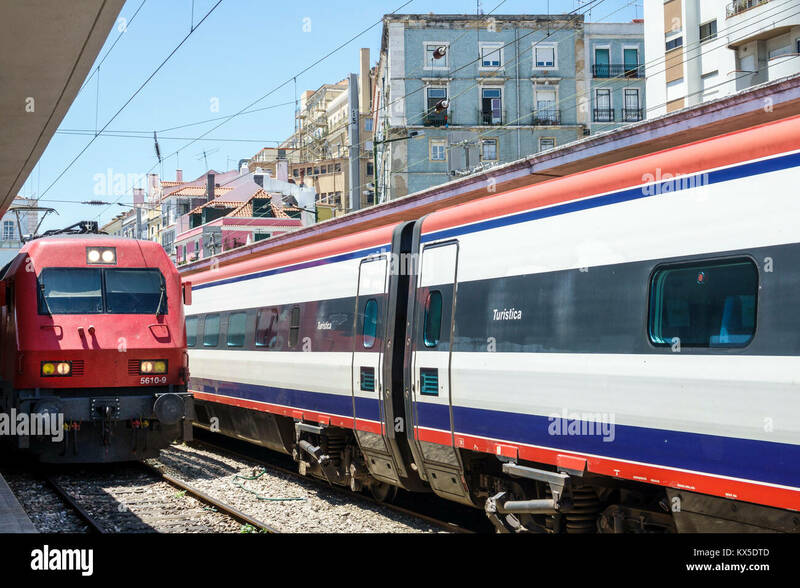 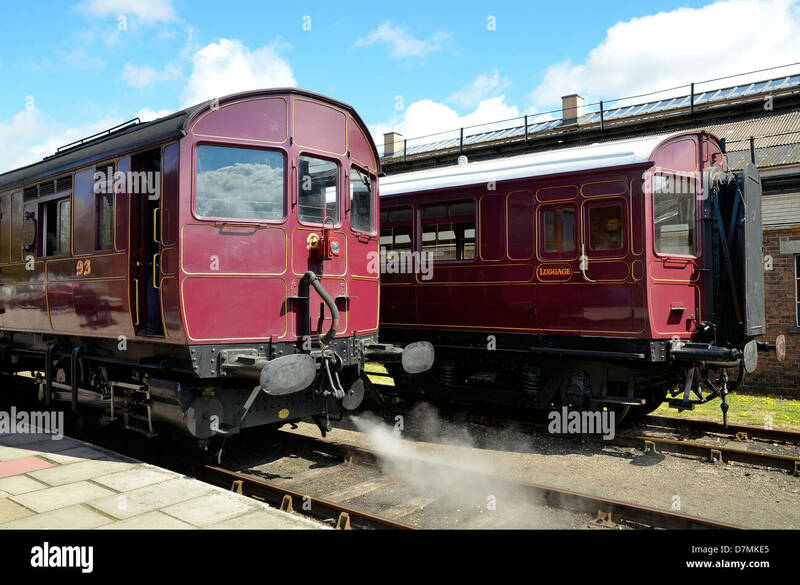 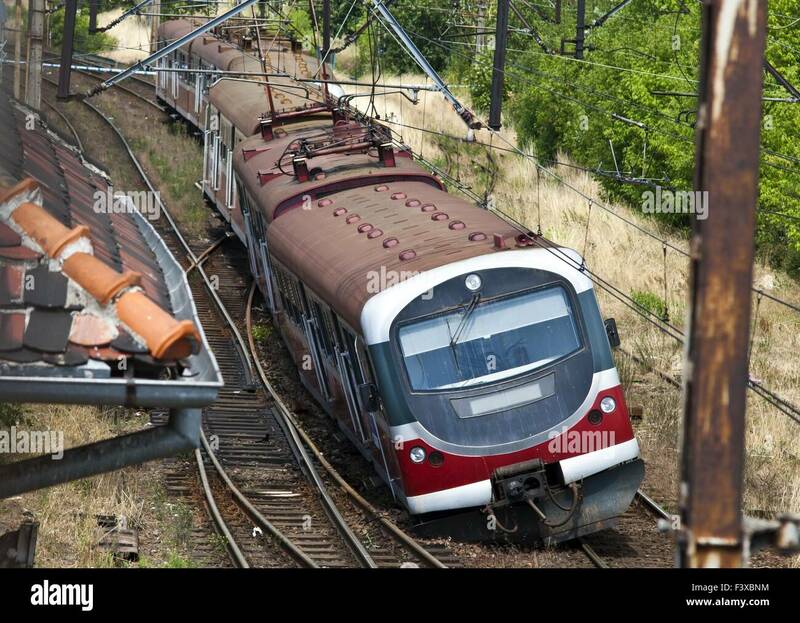 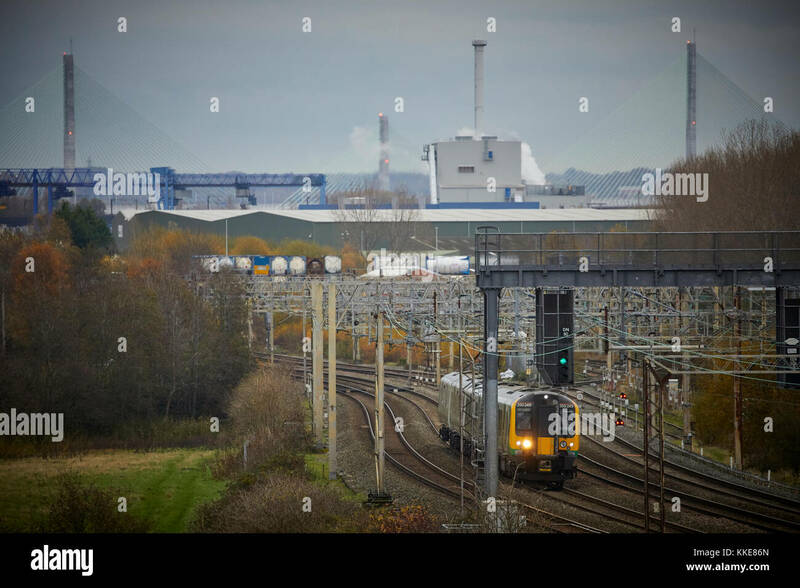 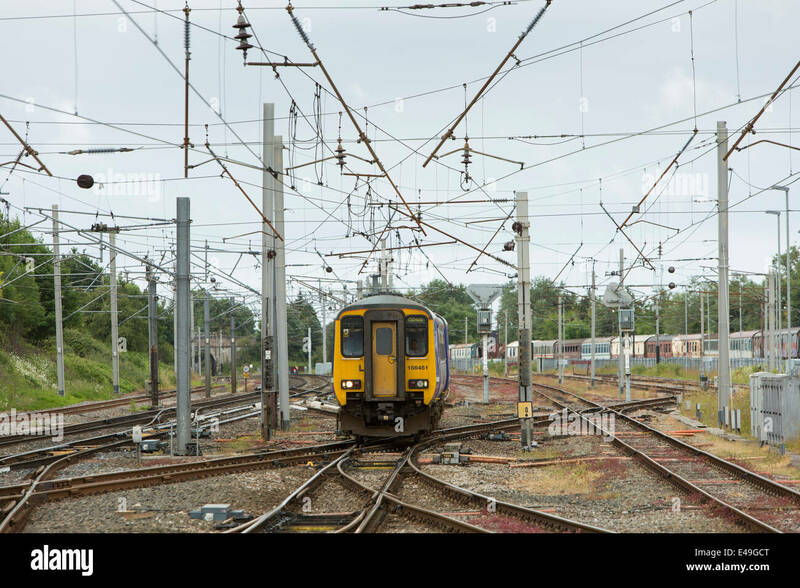 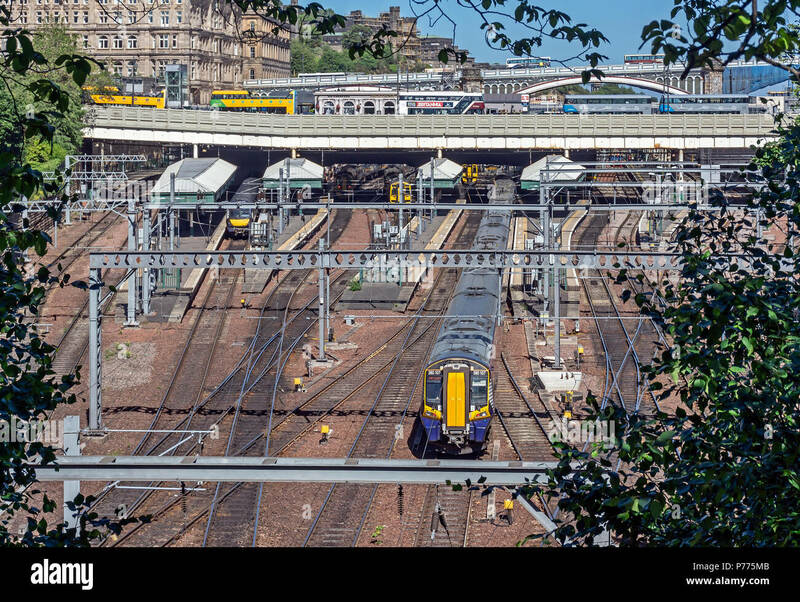 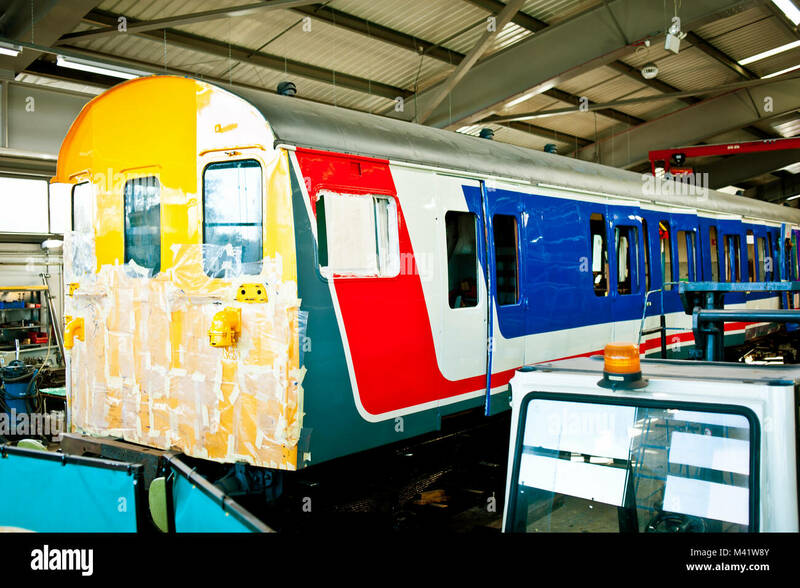 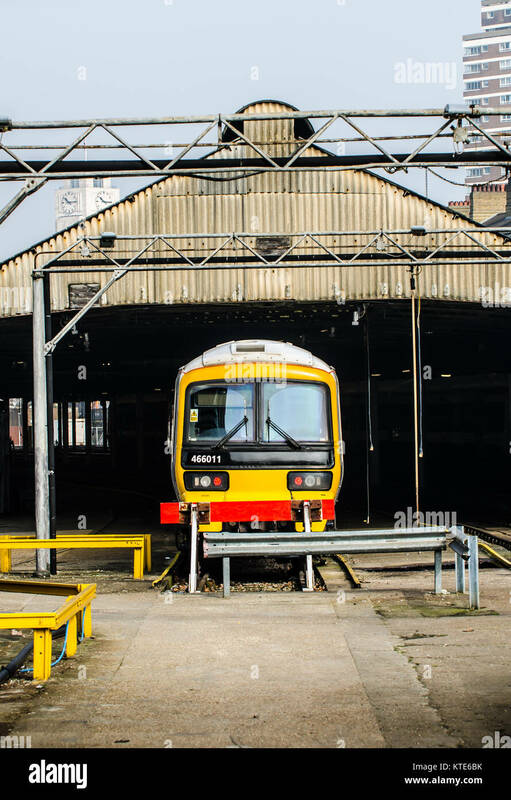 british railways and rolling stock. 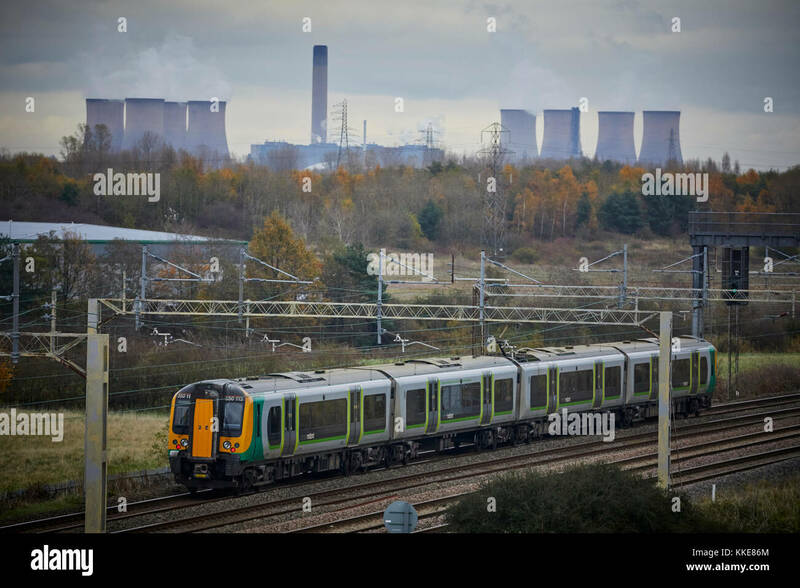 December 2018. 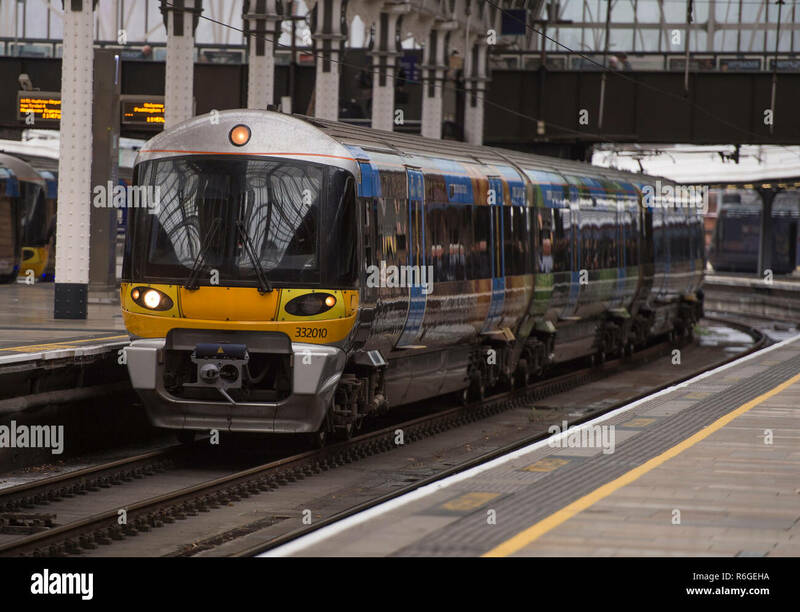 Heathrow Express British Rail Class 332 electric multiple unit 332010 at Paddington Station, London, UK. 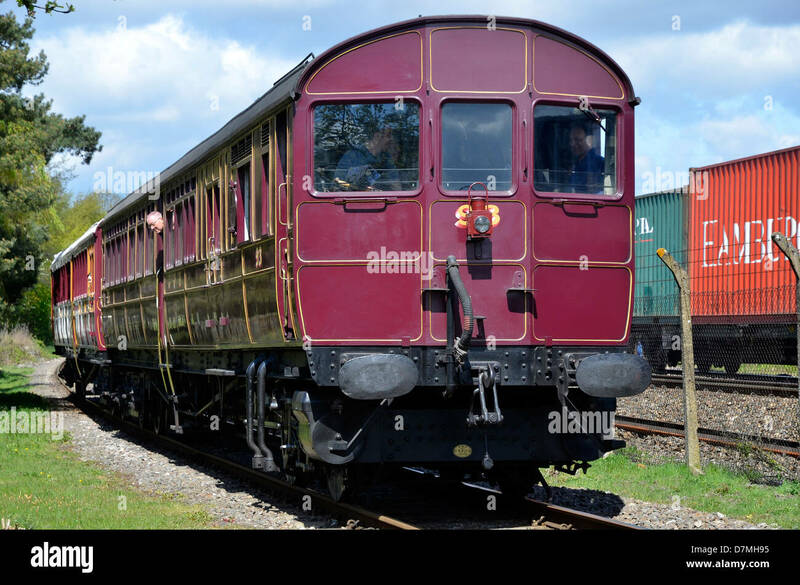 Rebuilt GWR steam railmotor/steam multiple unit at its Didcot Railway Centre base. 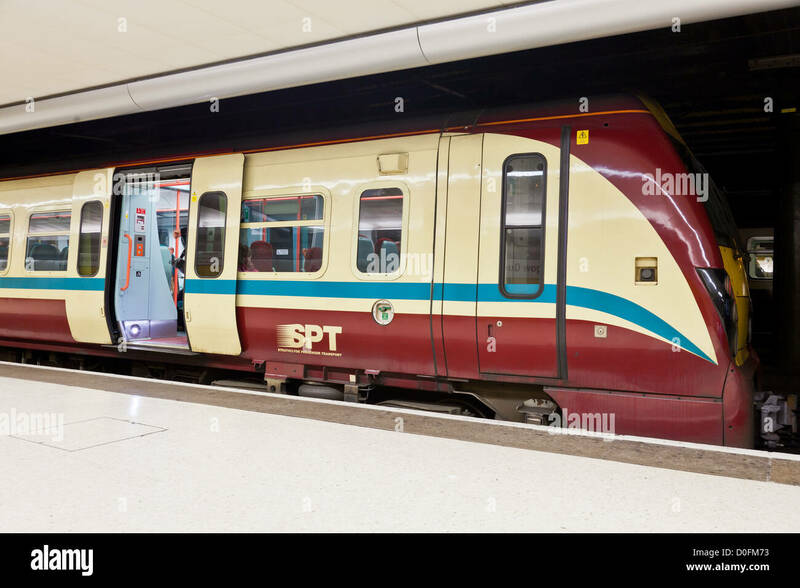 The precursor of modern multiple unit trains. 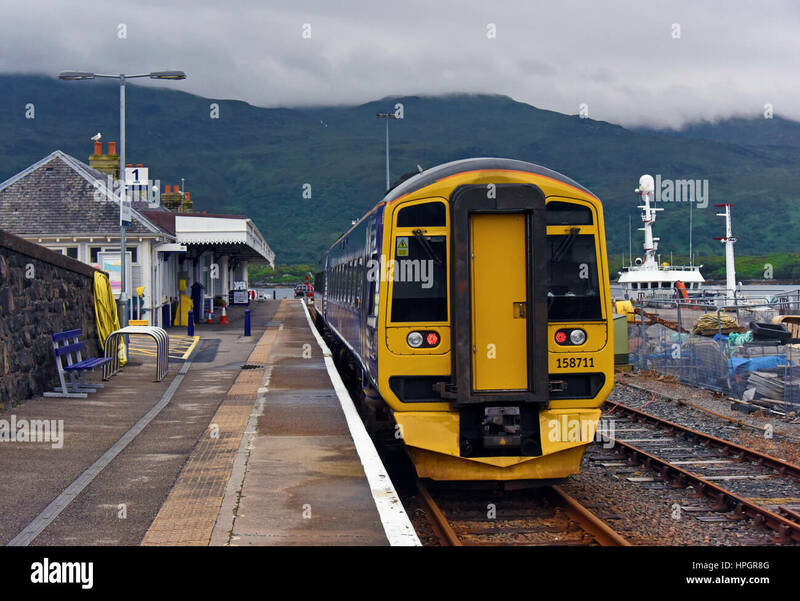 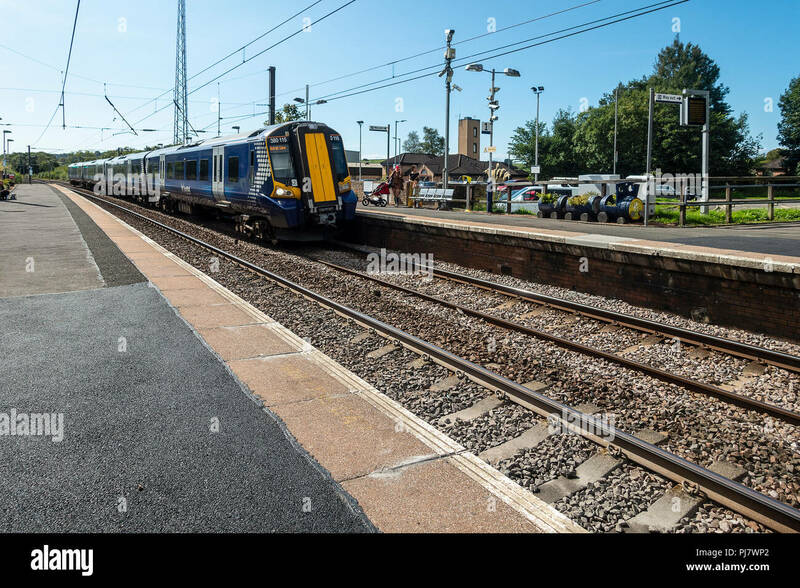 A Siemens Class 380 Desiro electric multiple-unit train (ScotRail run by Abellio) arriving at the halt in Dalry, North Ayrshire en route to Glasgow. 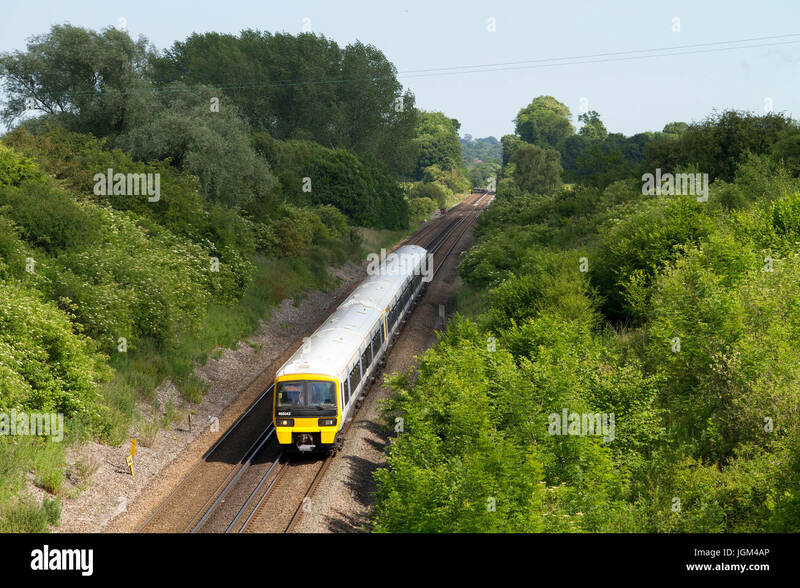 EDENBRIDGE, KENT, ENGLAND - JUNE 15TH 2009 - A British Rail class 377 Electrostar multiple unit operated by Southern heads towrds Edenbridge in Kent. 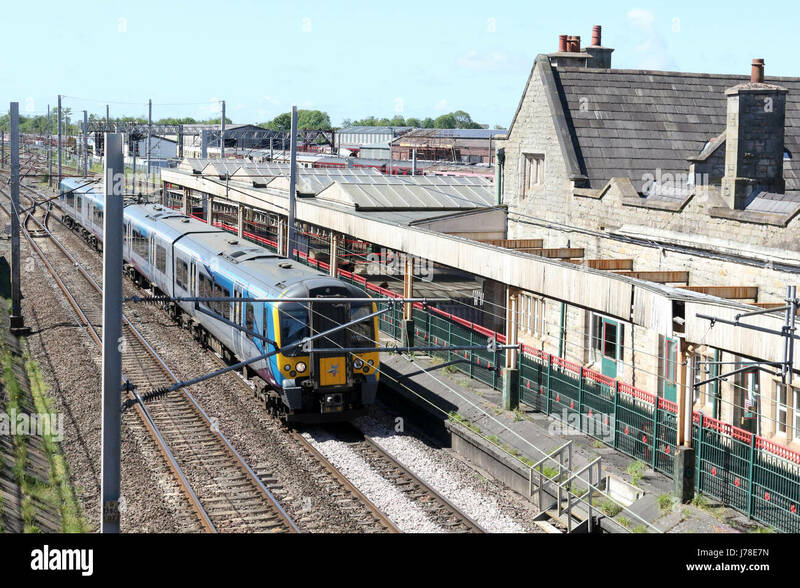 Siemens Desiro class 350 electric multiple unit, number 350404, passing through Carnforth on the WCML with a Manchester Airport to Edinburgh train. 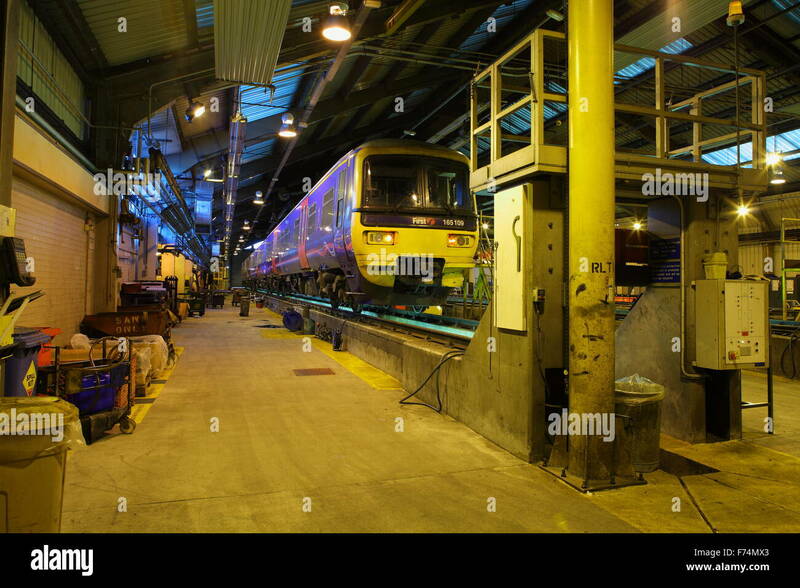 Looking down the side of a Diesel Multiple unit raised high on elevated rails awaiting servicing in a long shed overnight. 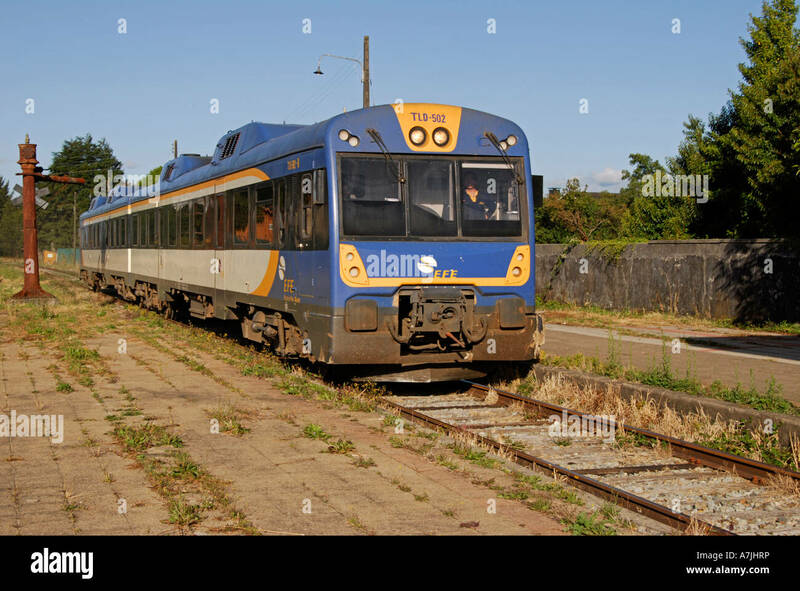 Diesel multiple unit approaching Puerto Varas station Chile with a train bound for Puert Montt. 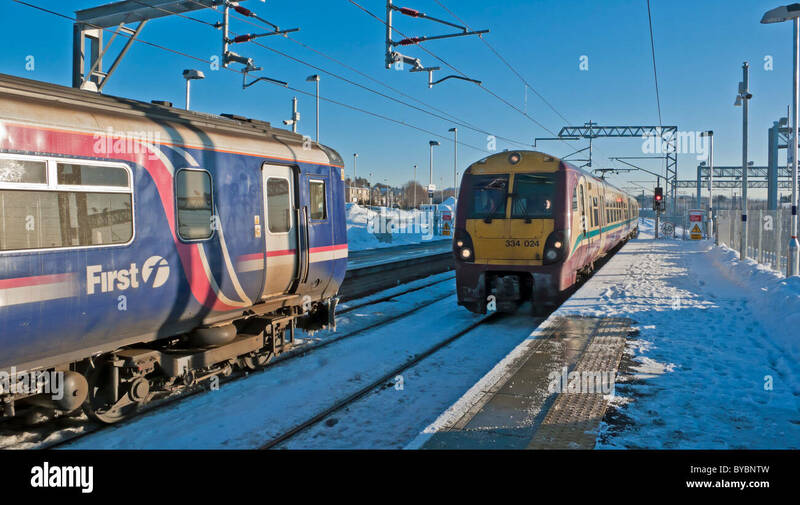 December 2018. 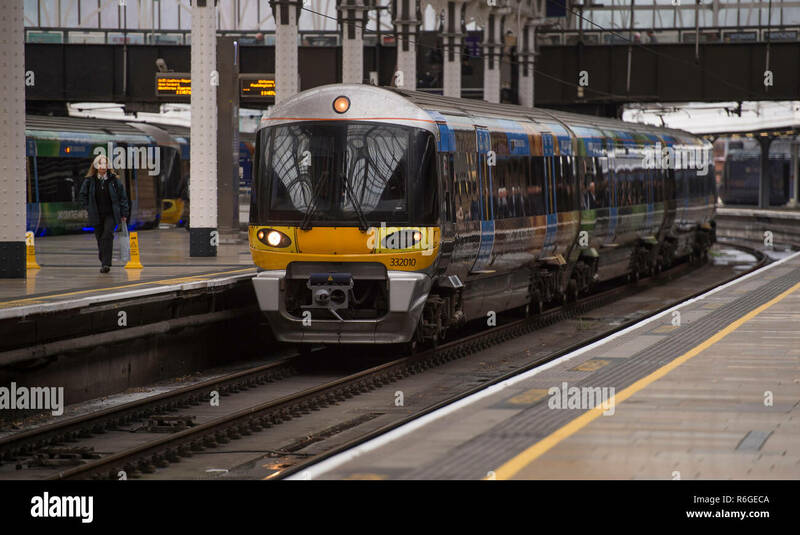 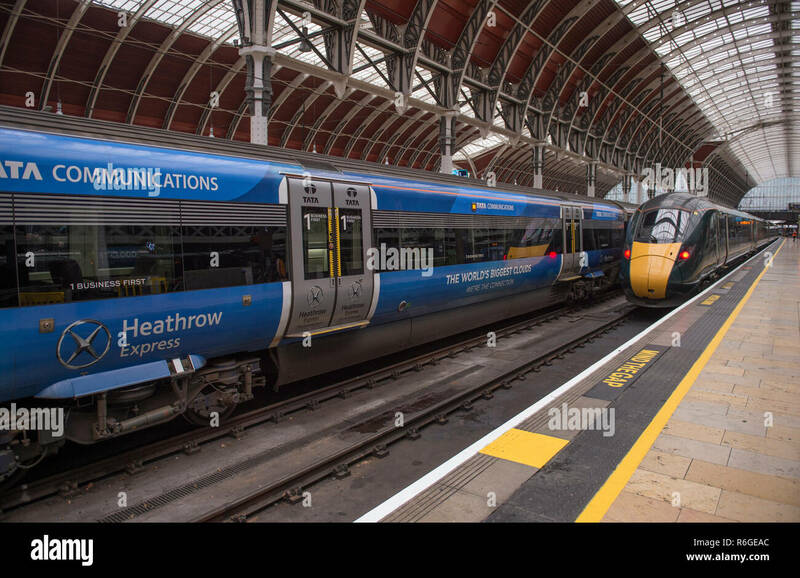 Heathrow Express British Rail Class 332 electric multiple unit 332010 arriving at Paddington Station, London, UK. 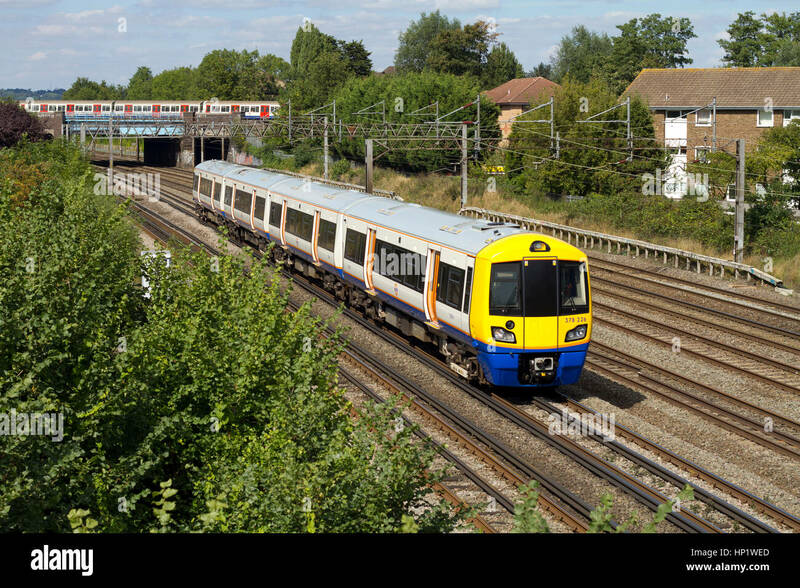 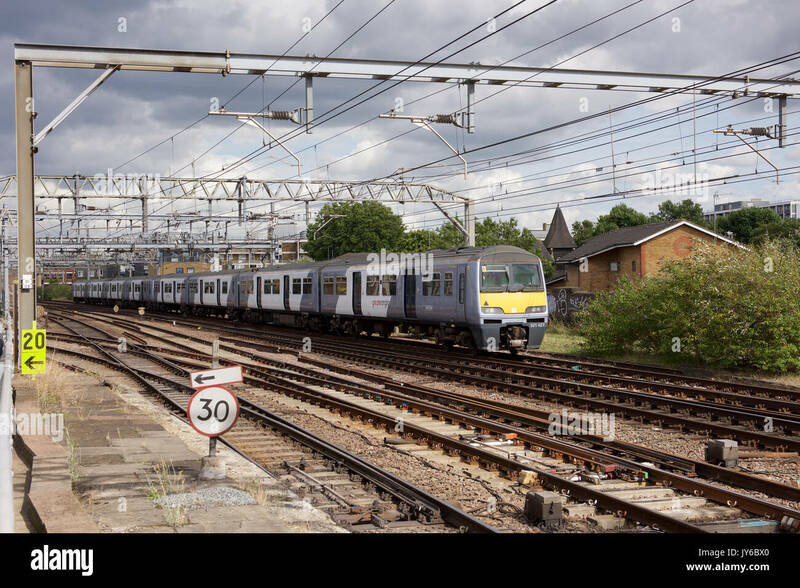 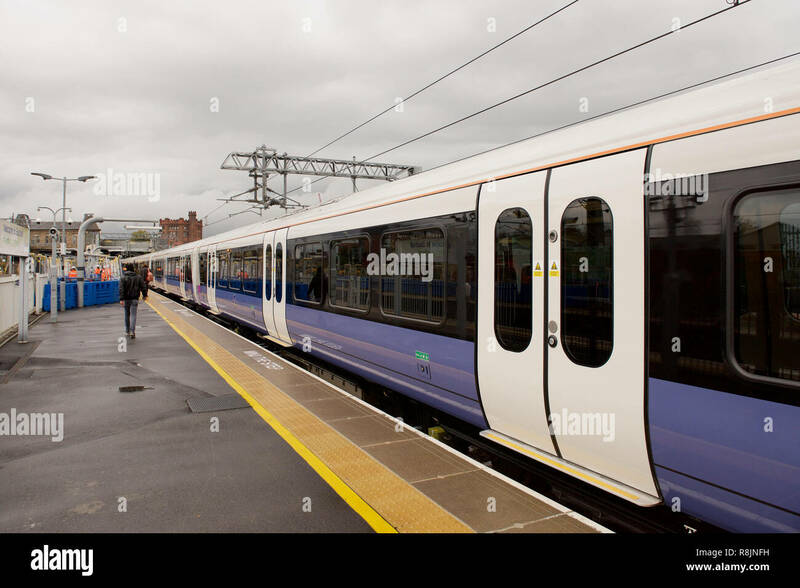 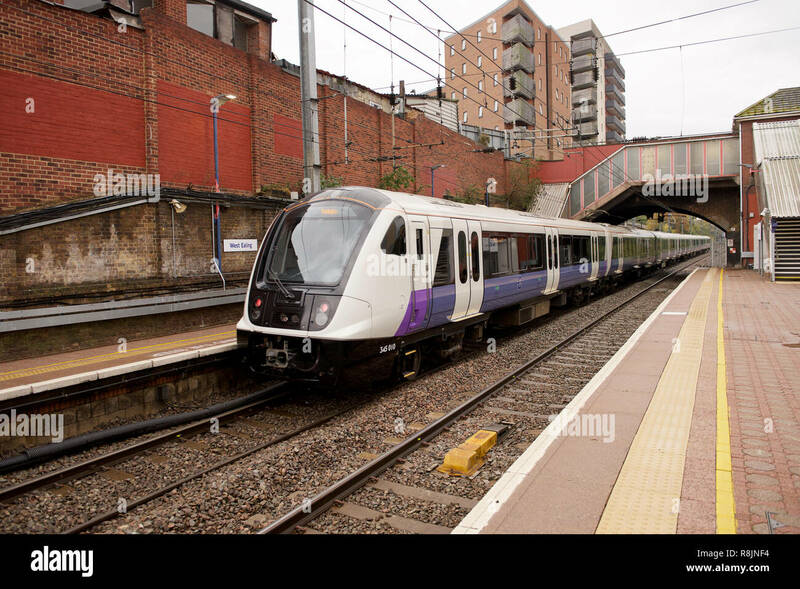 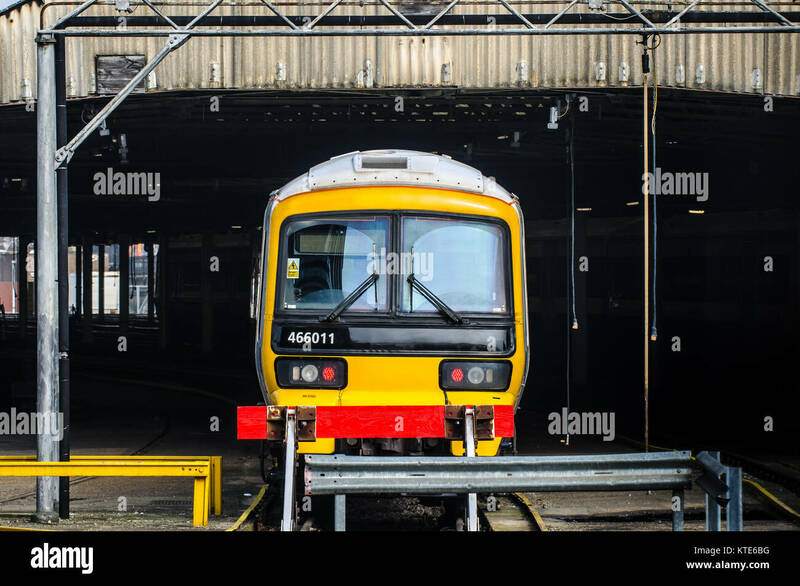 Class 378 Capitalstar electric multiple unit operated by London Overground passing South Kenton in north London. 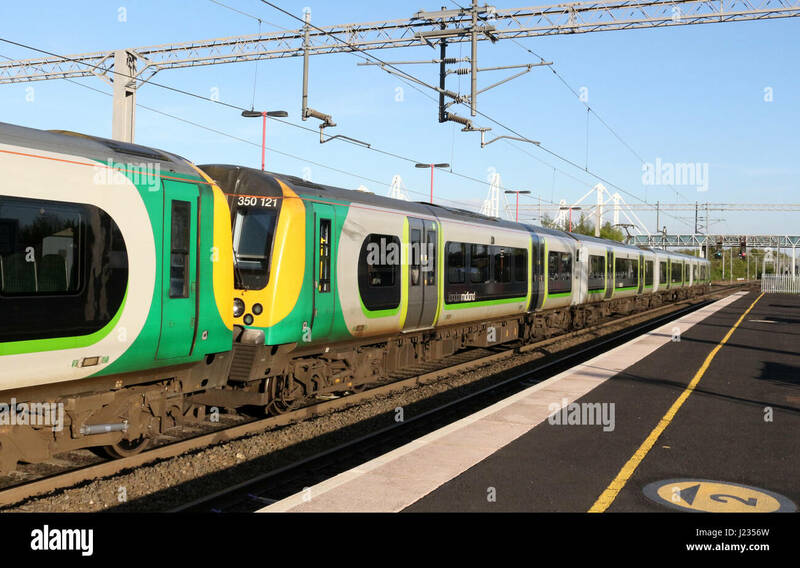 Two class 350 electric multiple unit trains leaving Birmingham International railway station with a service from Birmingham New Street to Northampton. 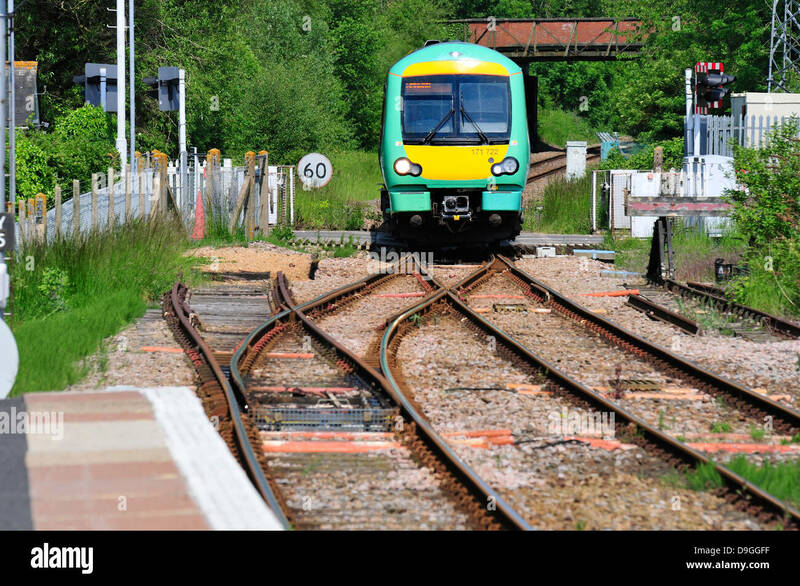 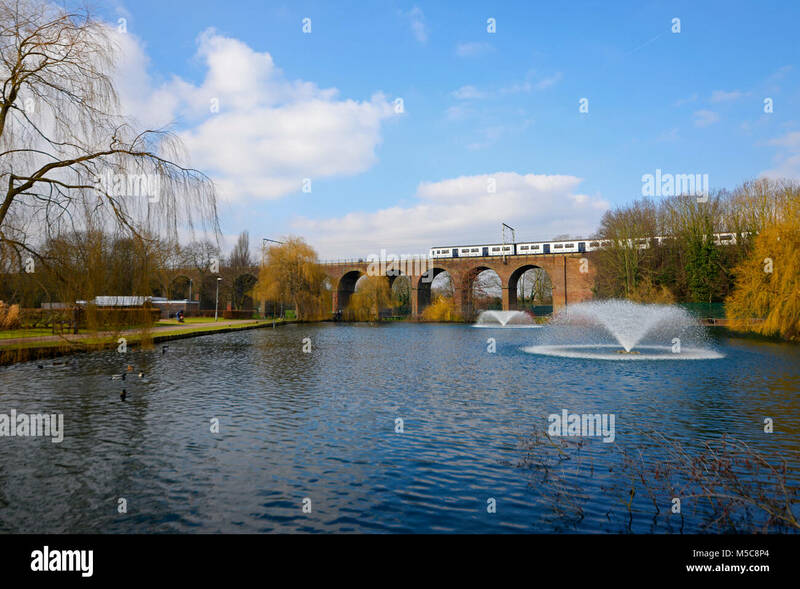 A slowly approaching class 165 Diesel Multiple unit crossing Shiplake Viaduct over the Thames at Shiplake. 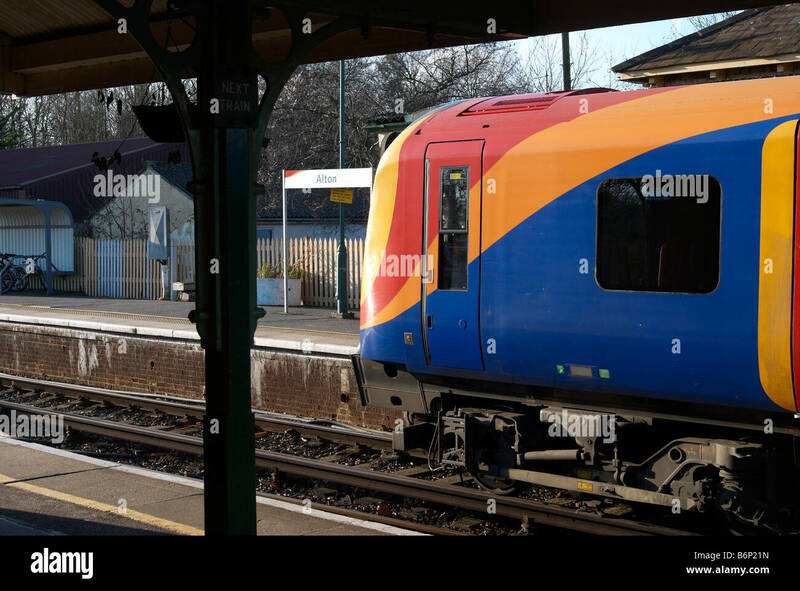 450 class electric multiple unit in South West Trains livery standing at Alton Station, Alton, Hampshire, England. 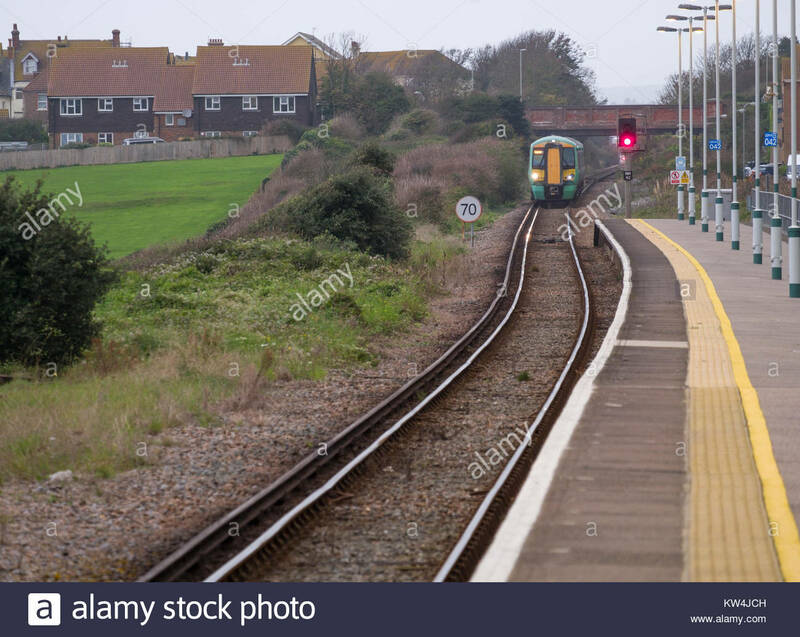 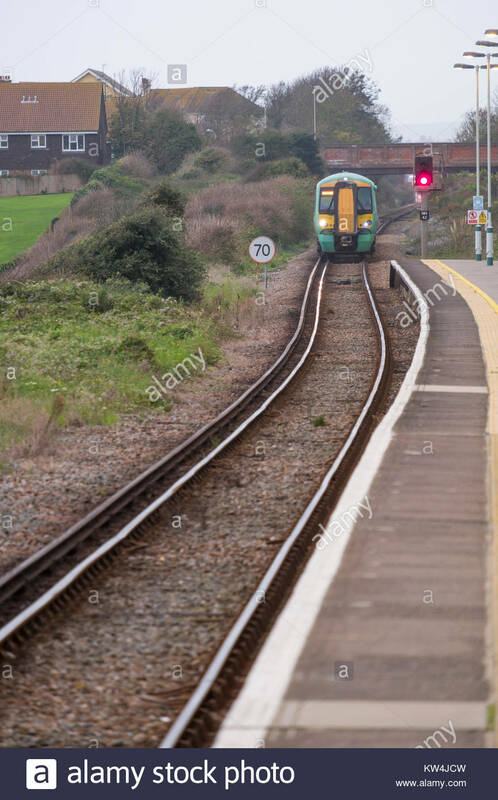 A pair of class 466 and class 465 Networker electric multiple unit operated by South Eastern Trains head east near Hollingbourne. 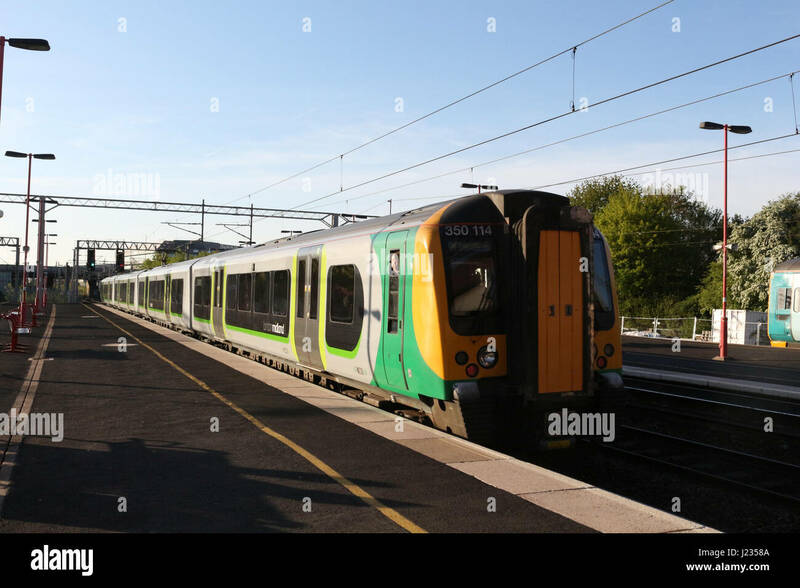 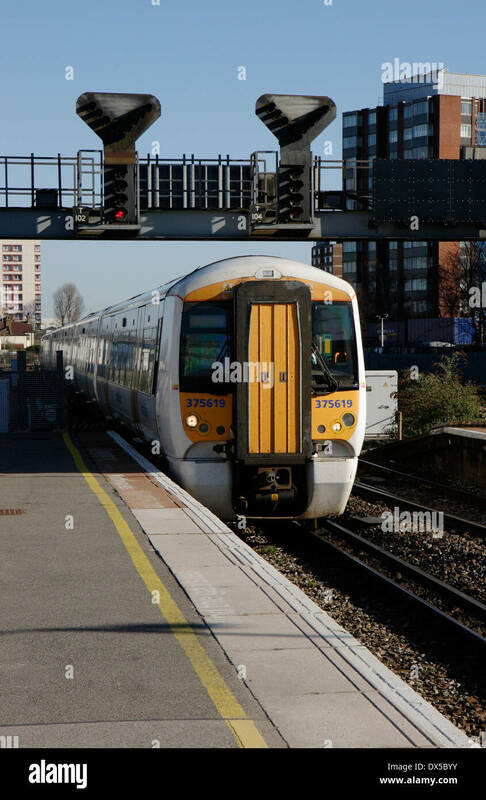 Class 350 electric multiple unit train leaving Birmingham International railway station with a service from London Euston to Birmingham New Street.